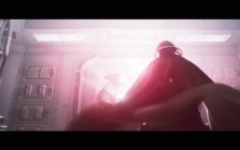 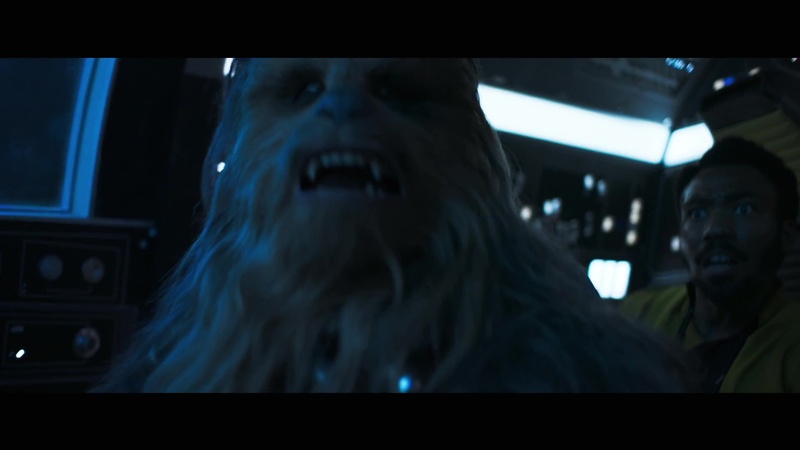 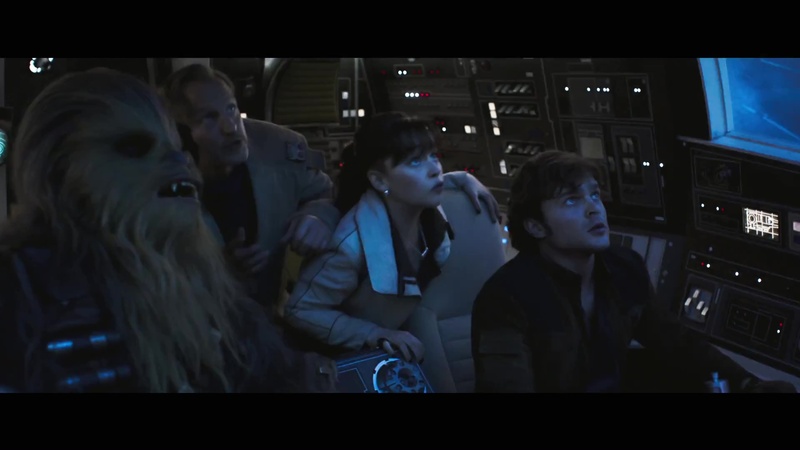 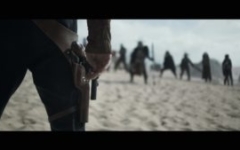 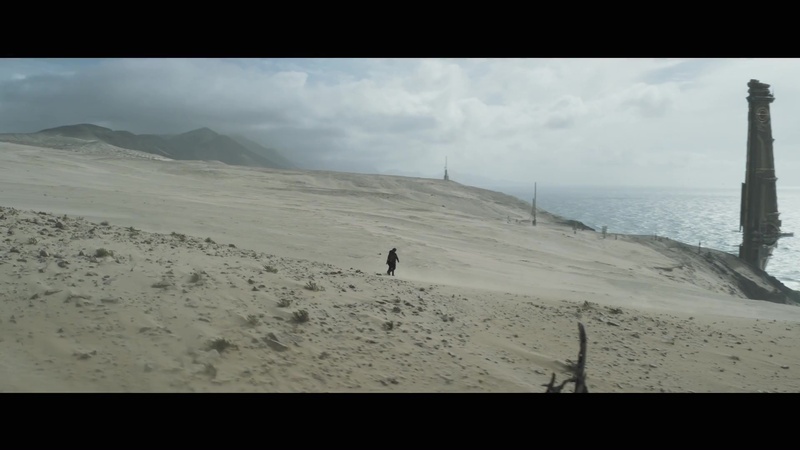 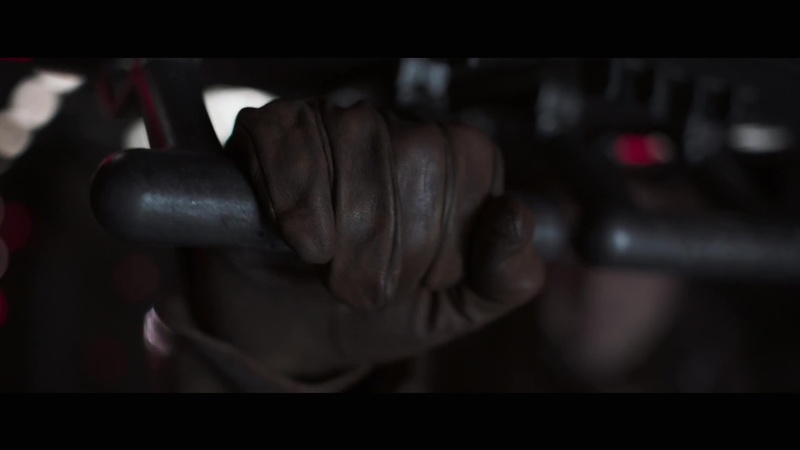 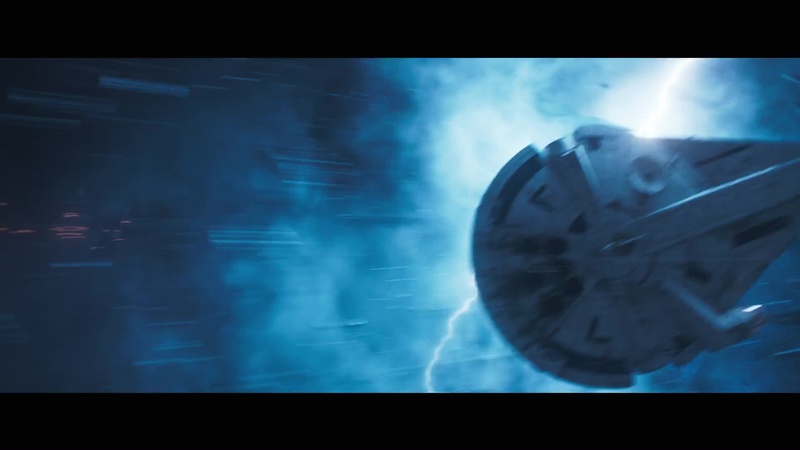 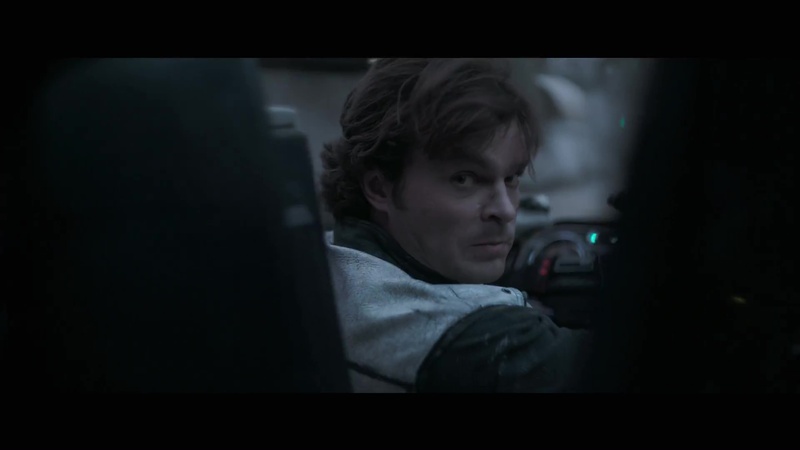 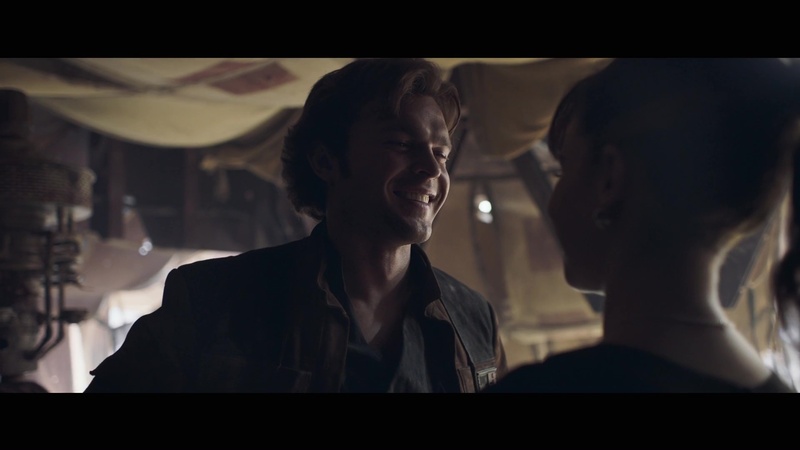 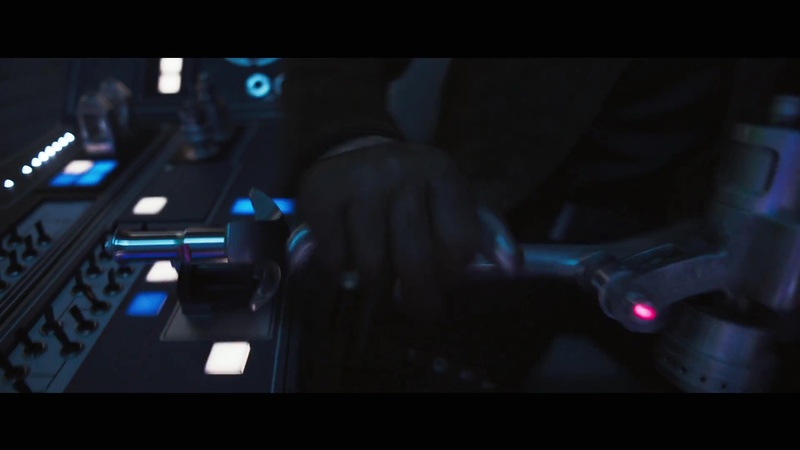 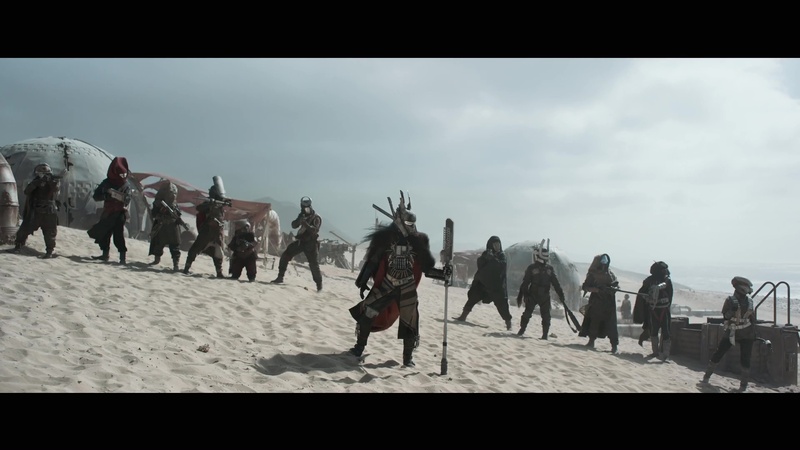 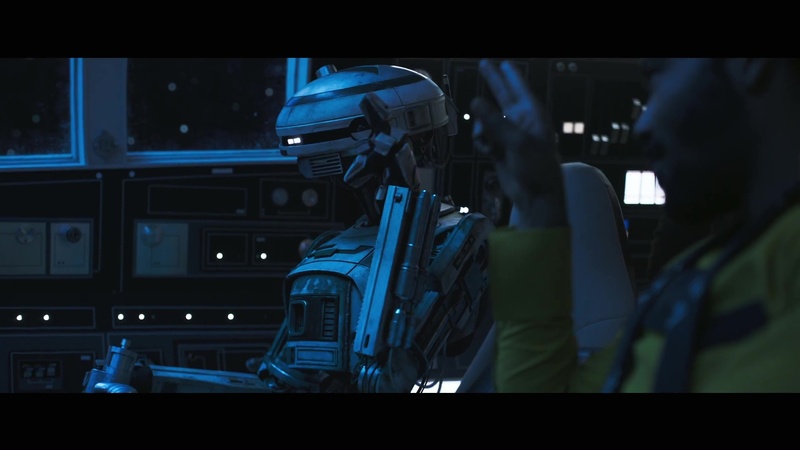 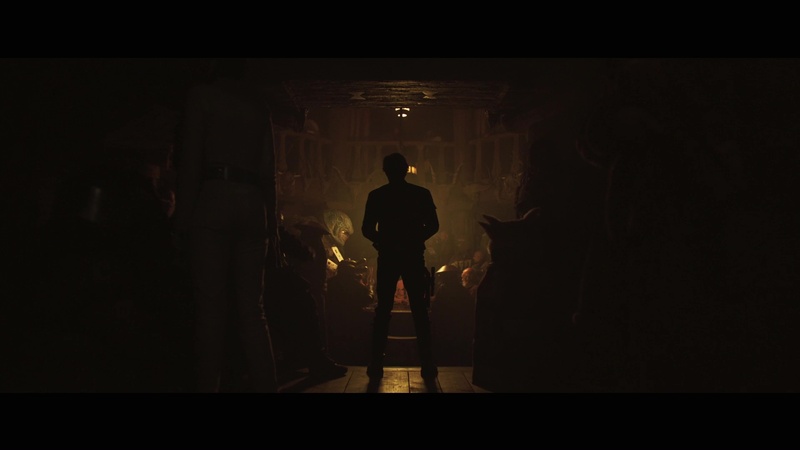 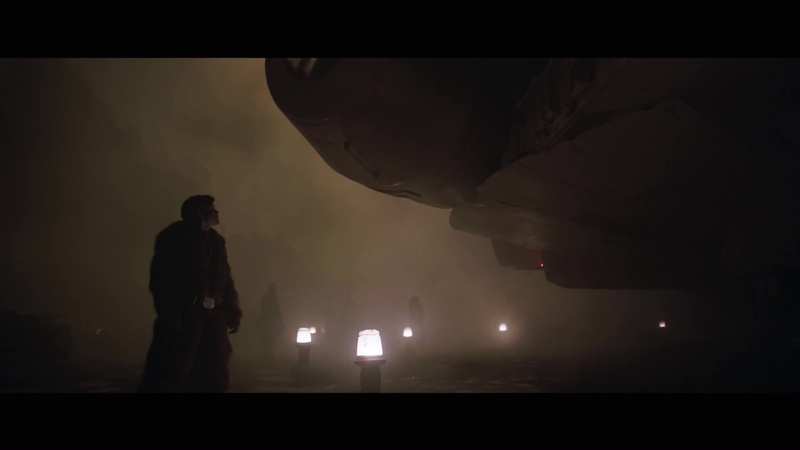 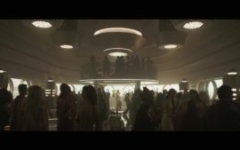 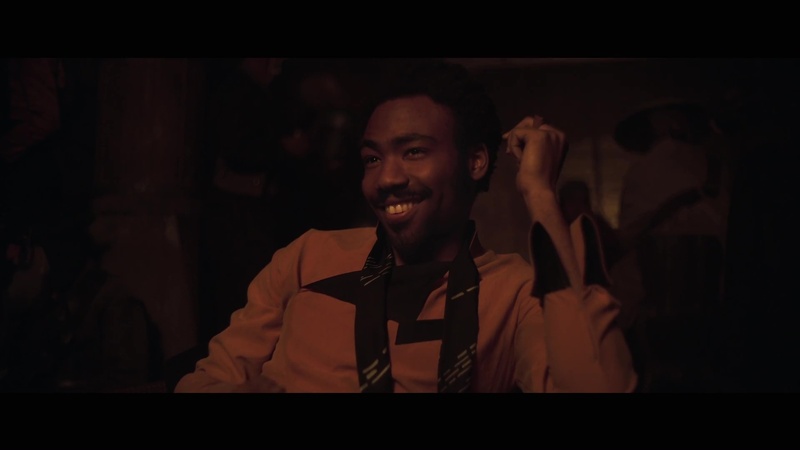 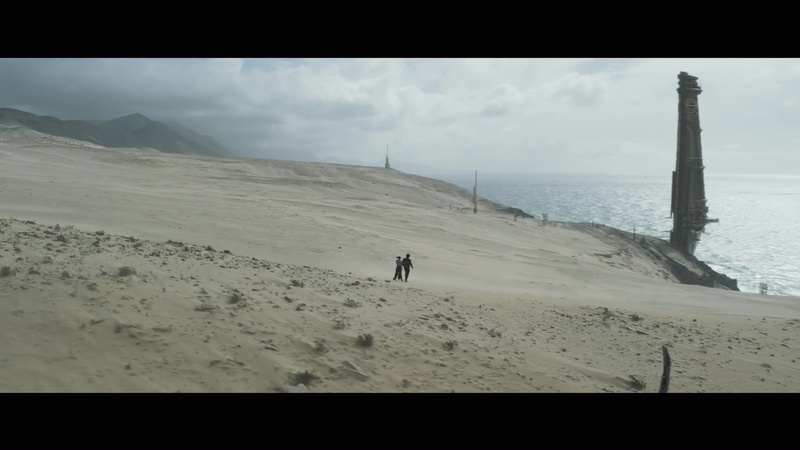 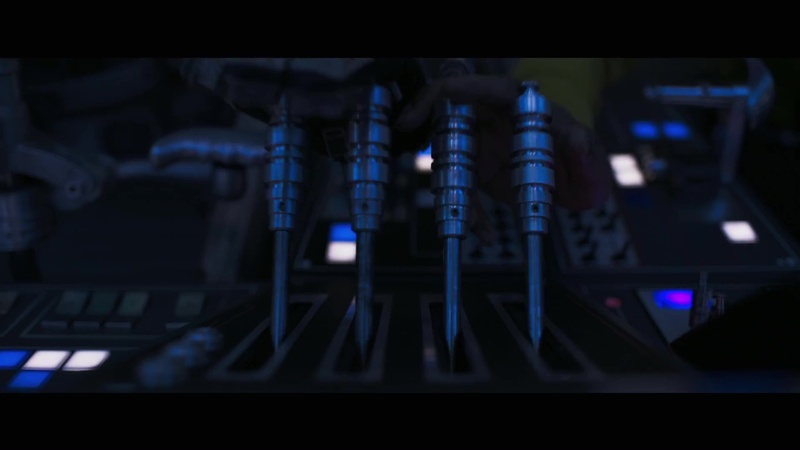 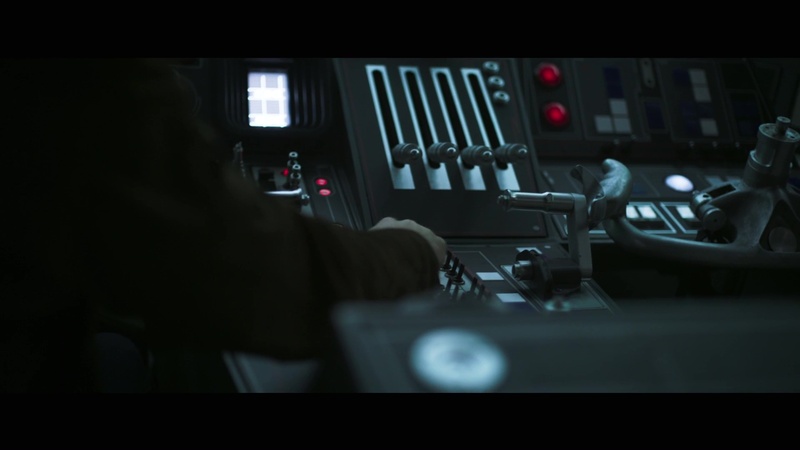 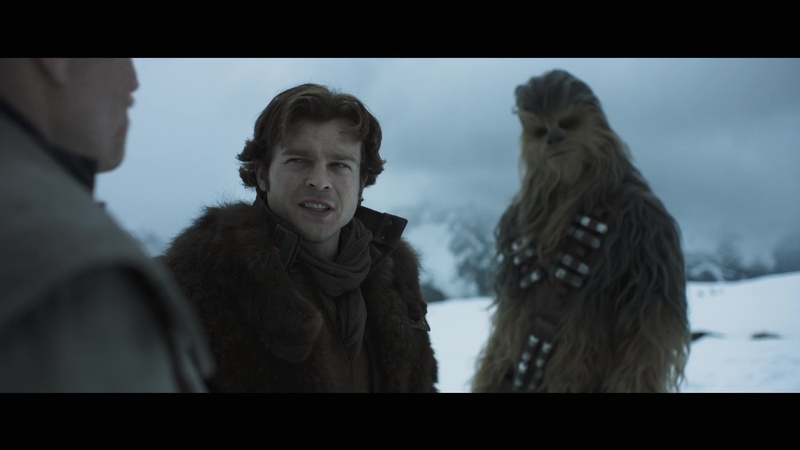 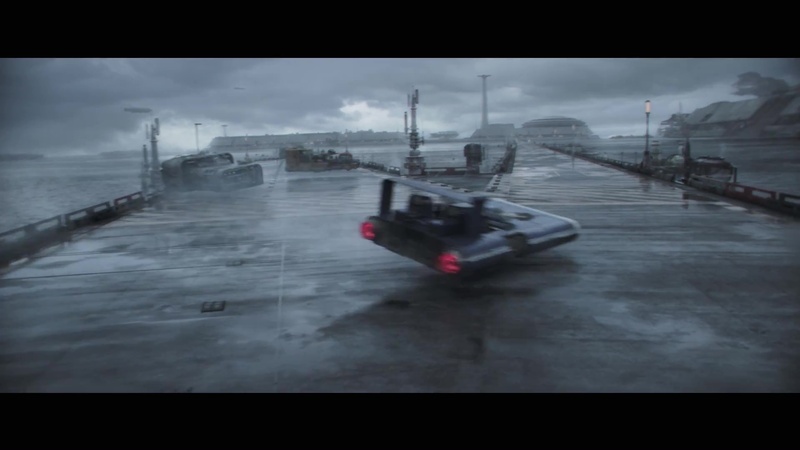 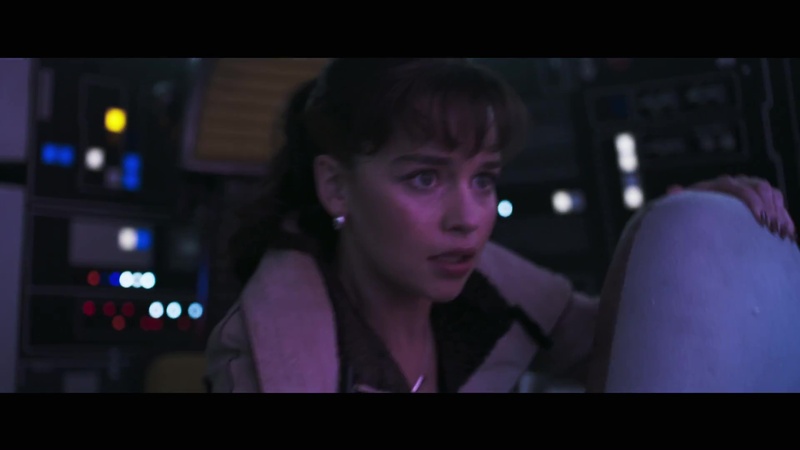 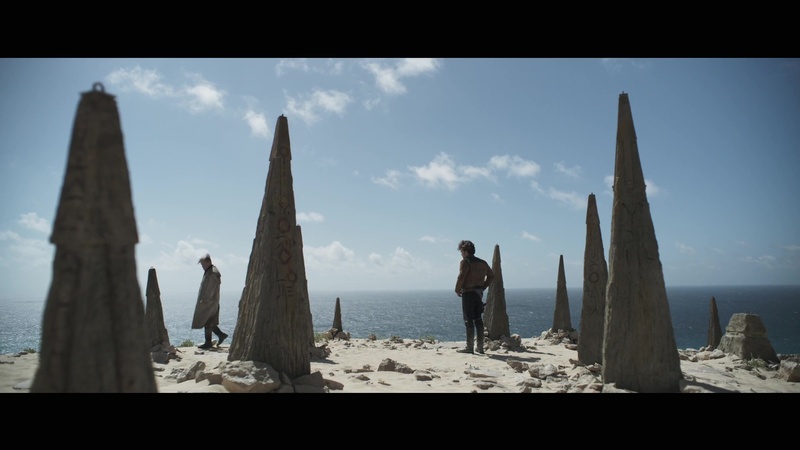 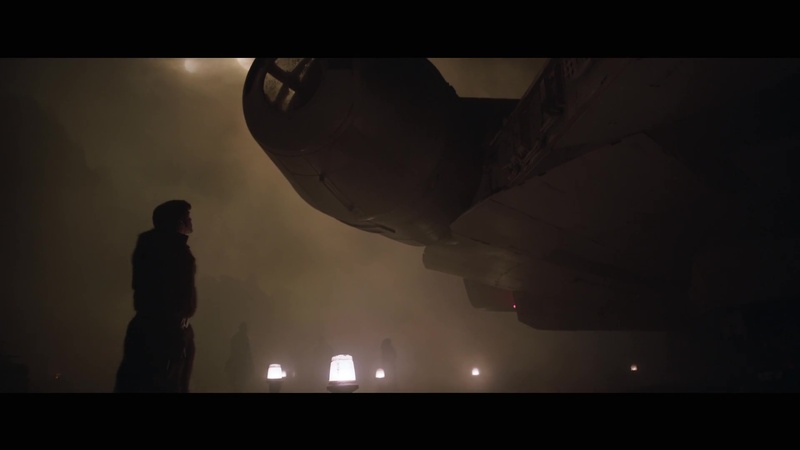 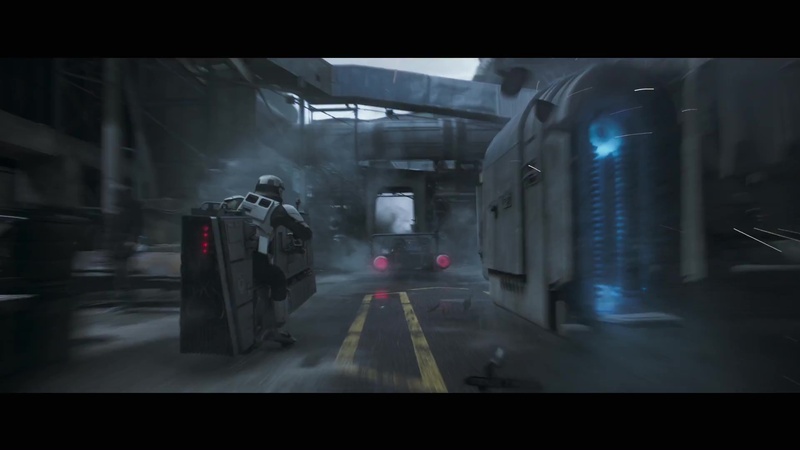 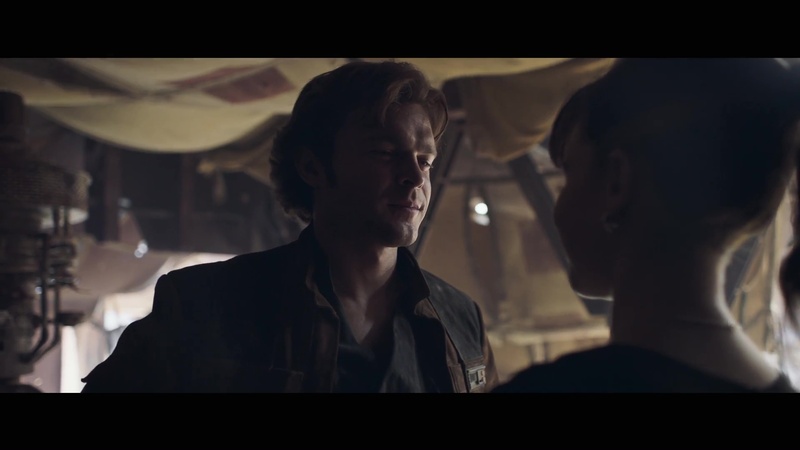 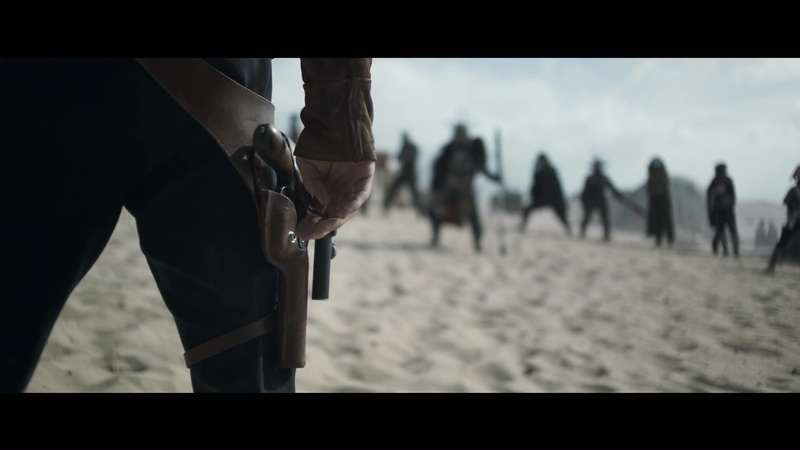 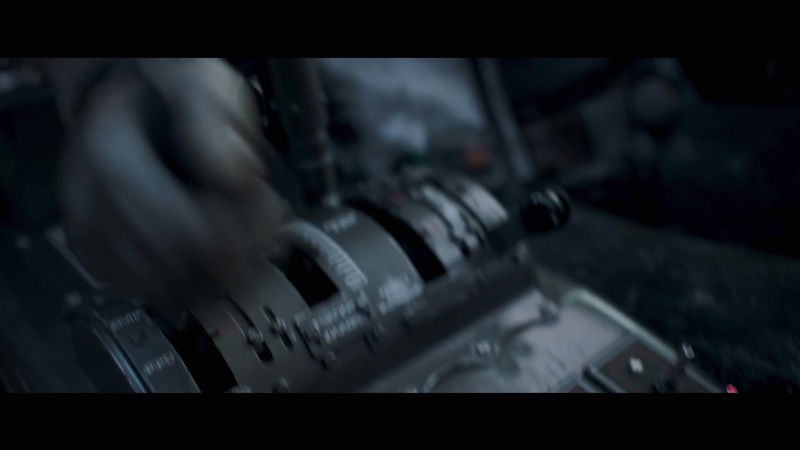 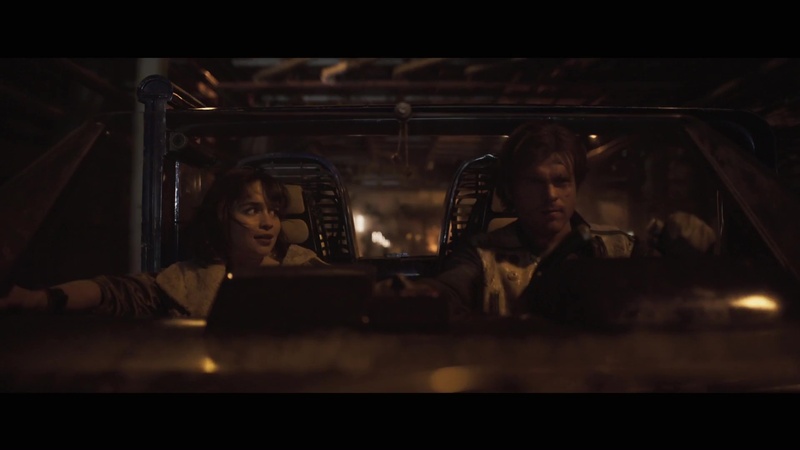 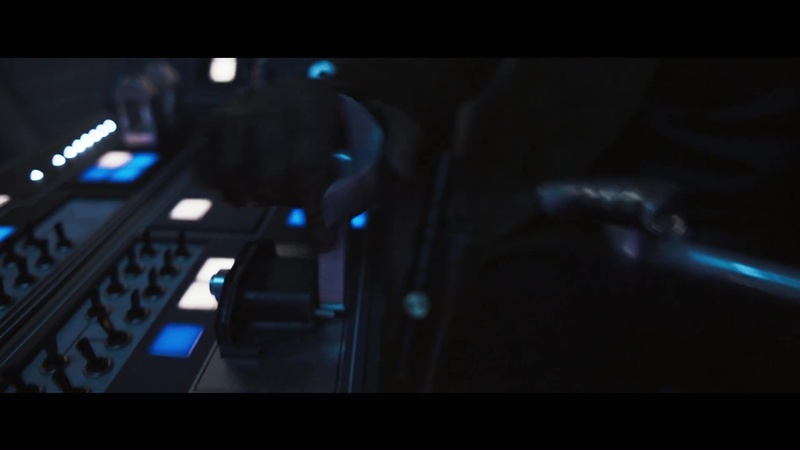 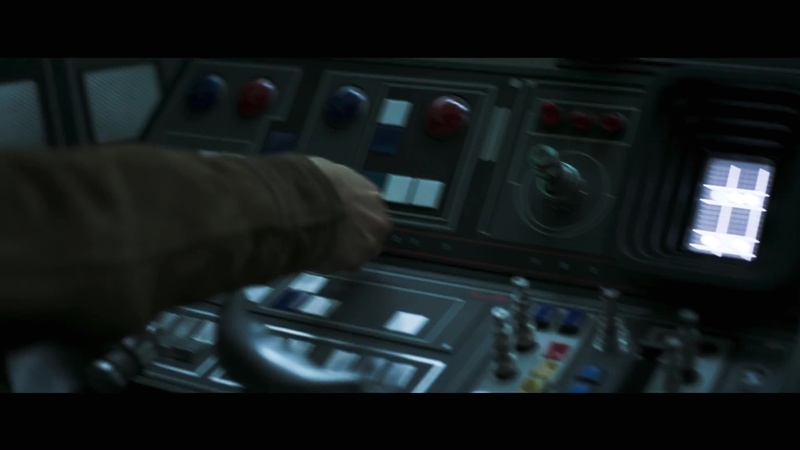 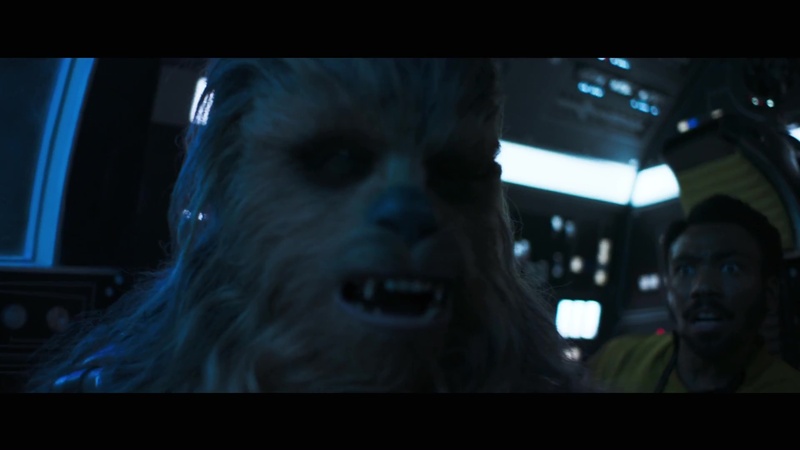 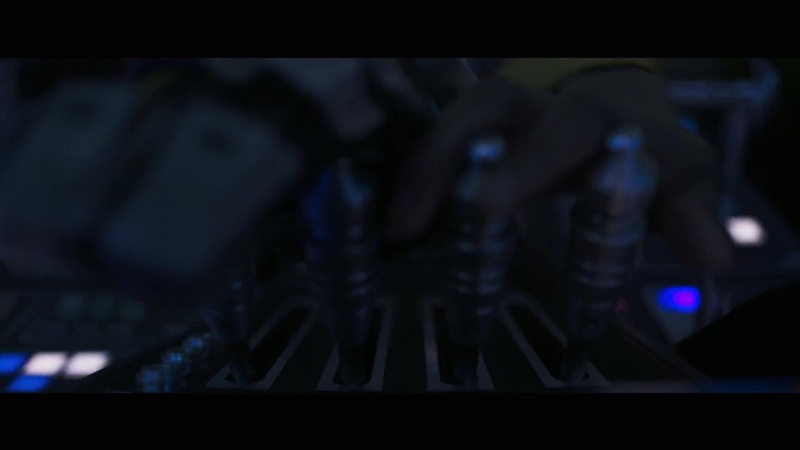 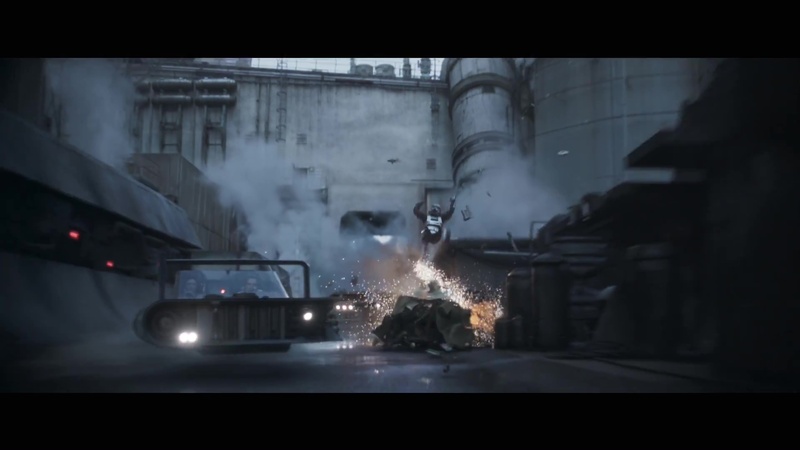 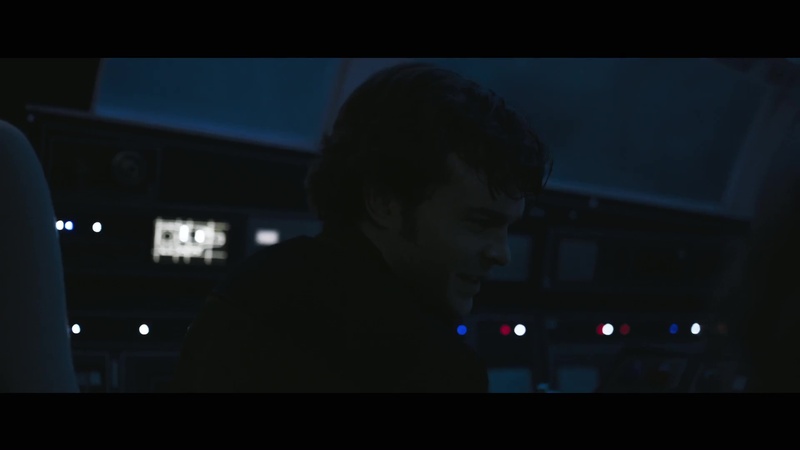 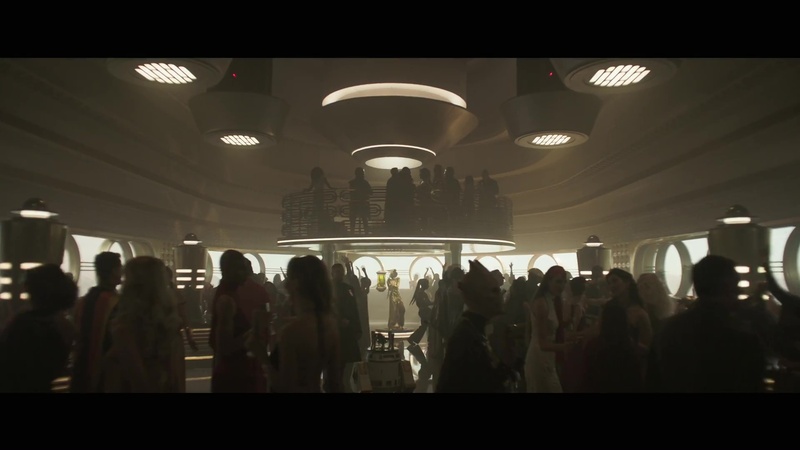 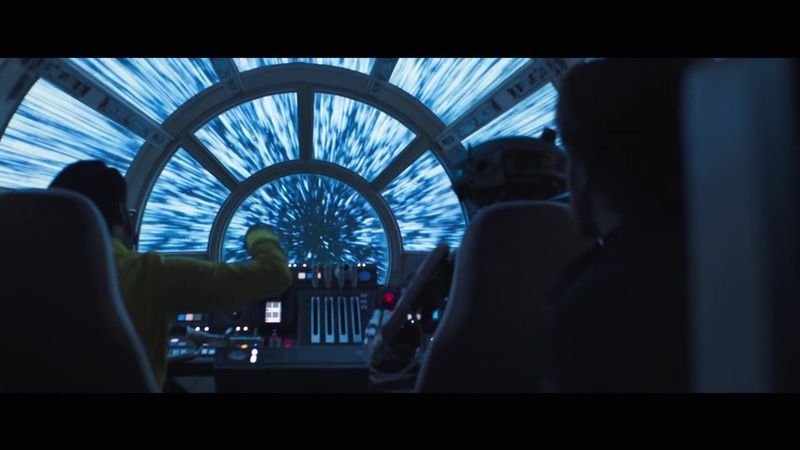 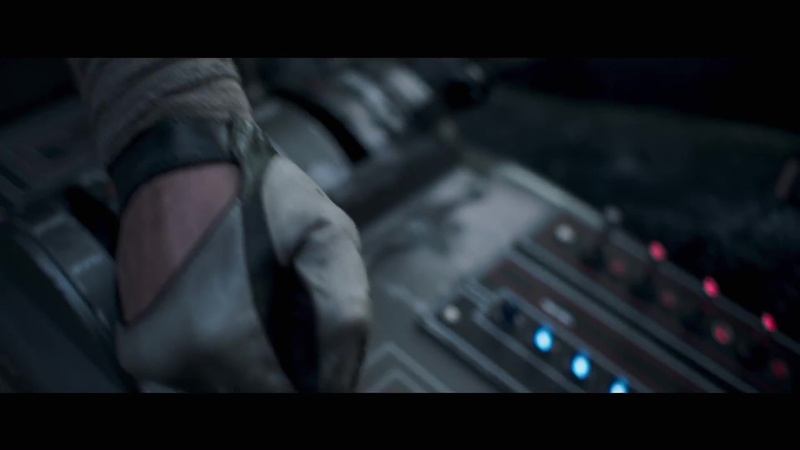 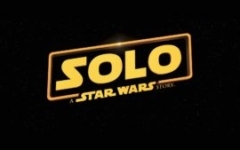 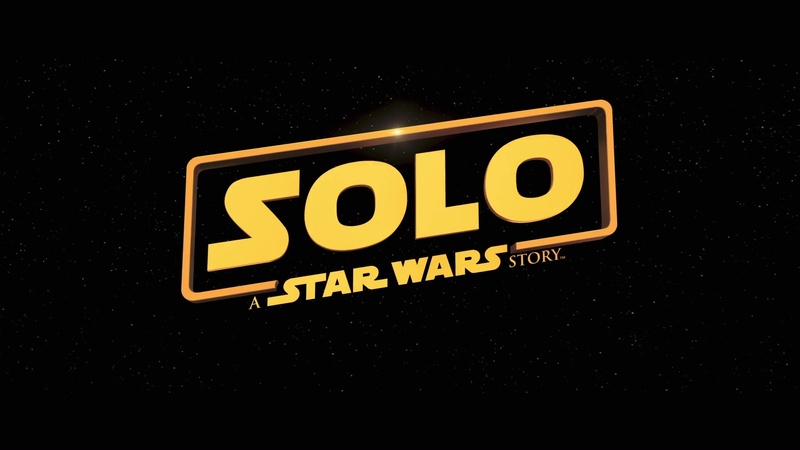 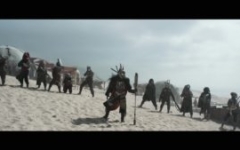 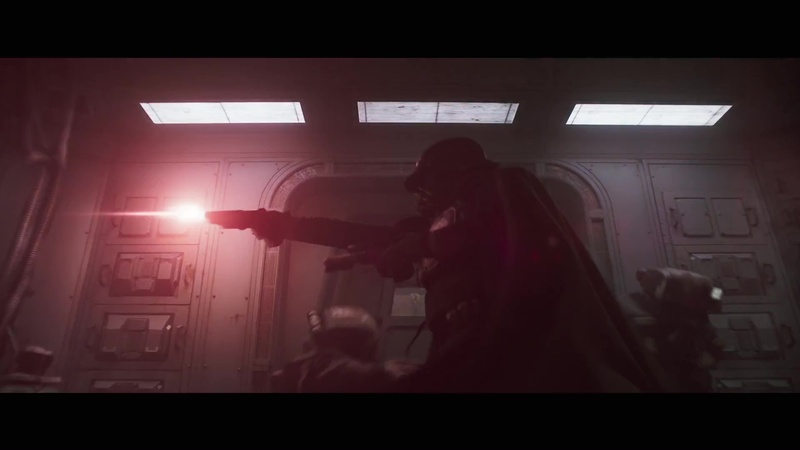 Yesterday, during broadcast of the Super Bowl, we saw a 45 second teaser for Solo: A Star Wars Story. 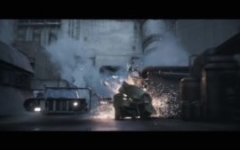 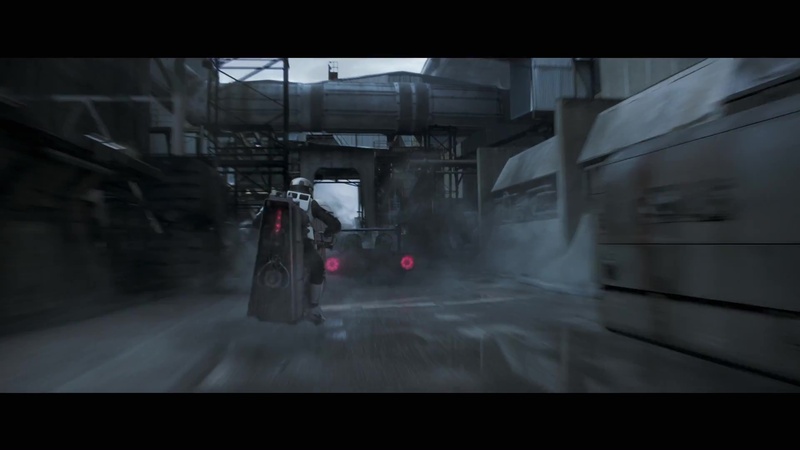 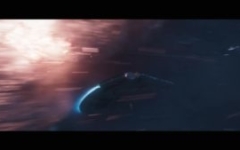 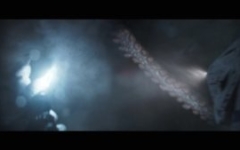 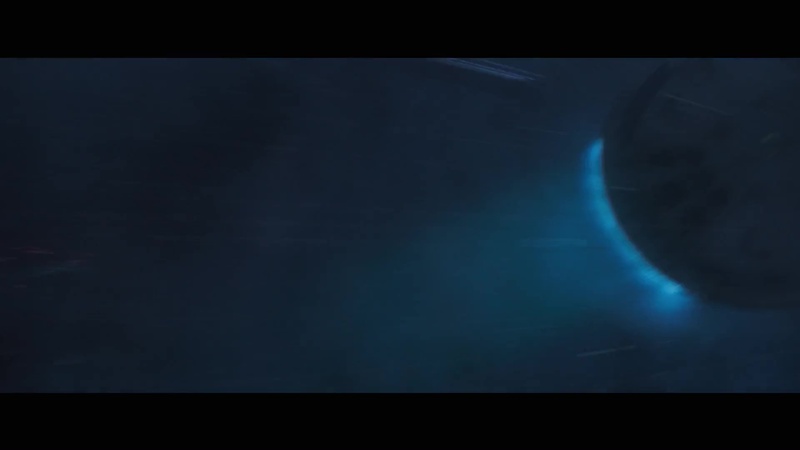 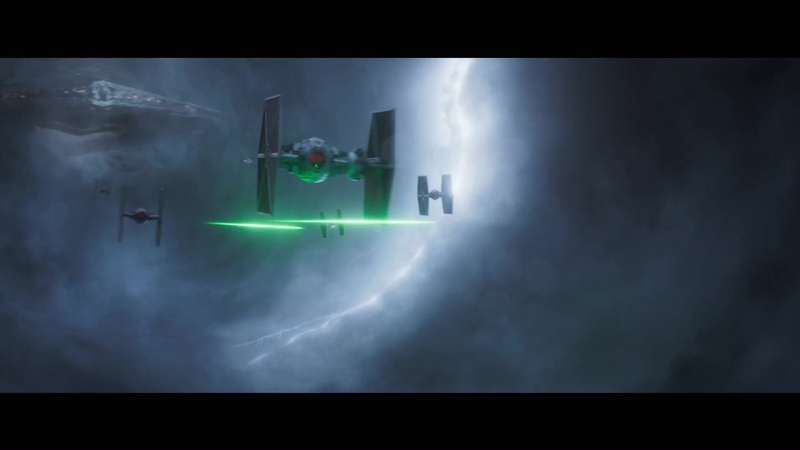 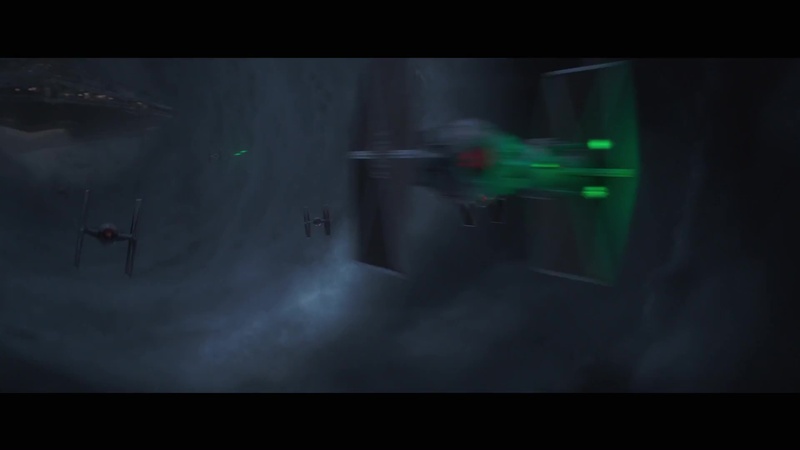 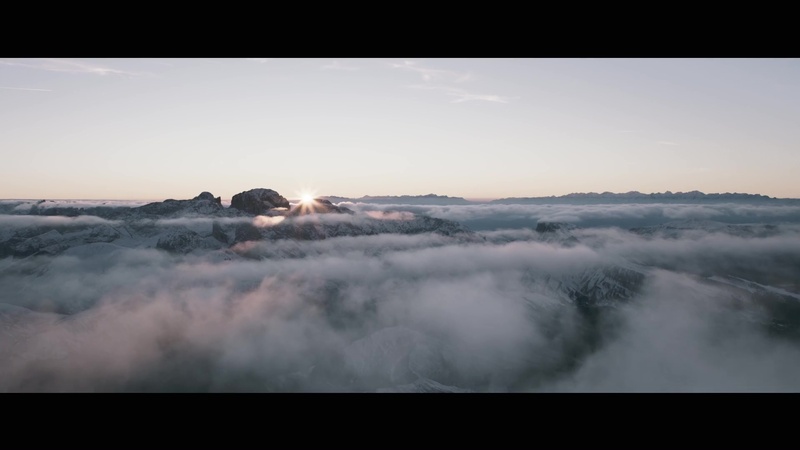 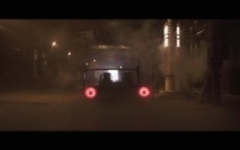 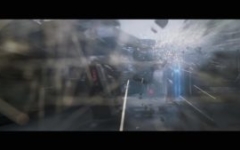 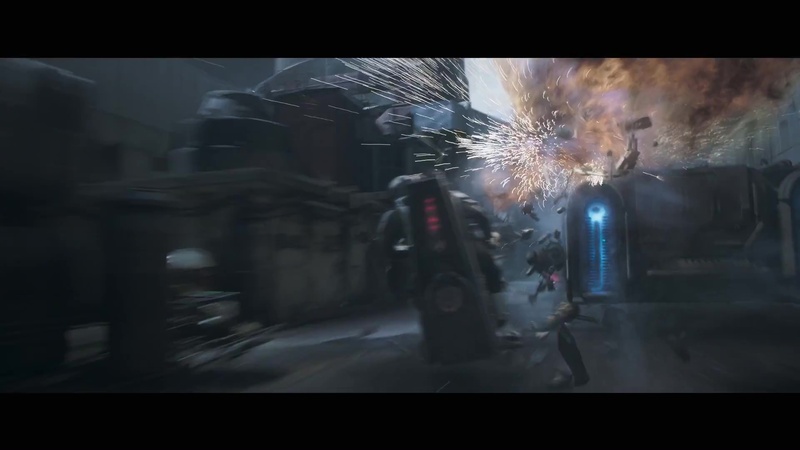 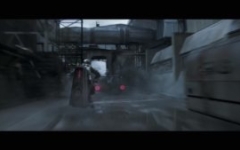 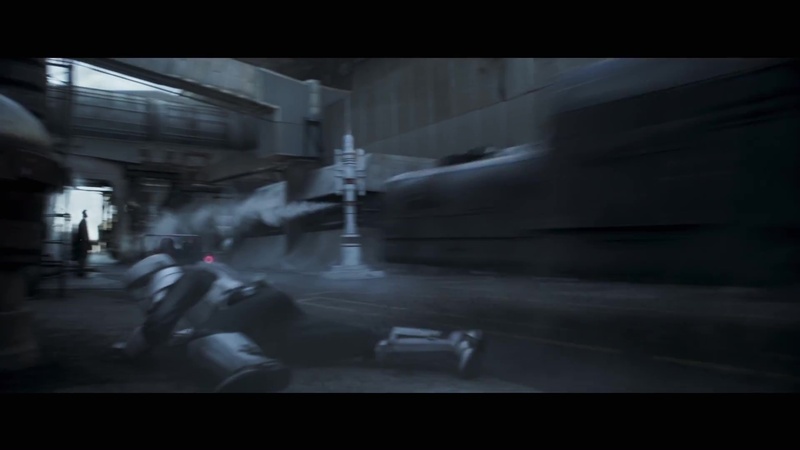 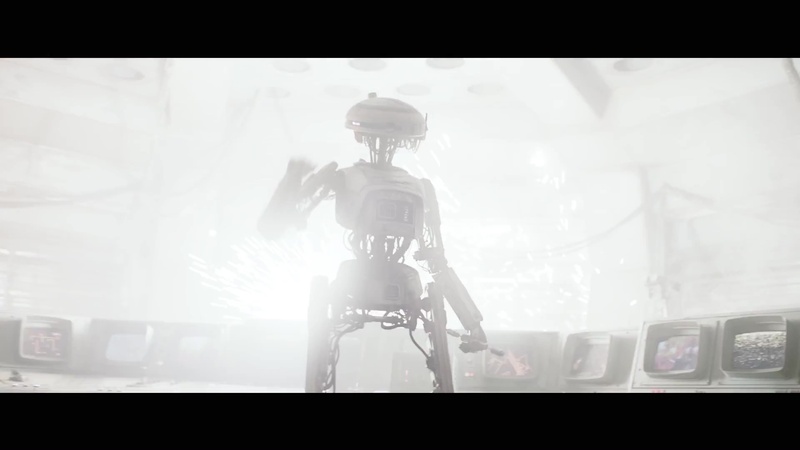 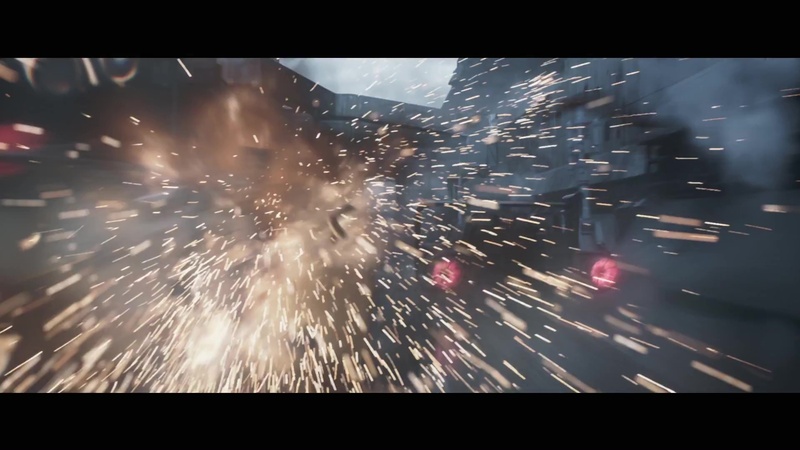 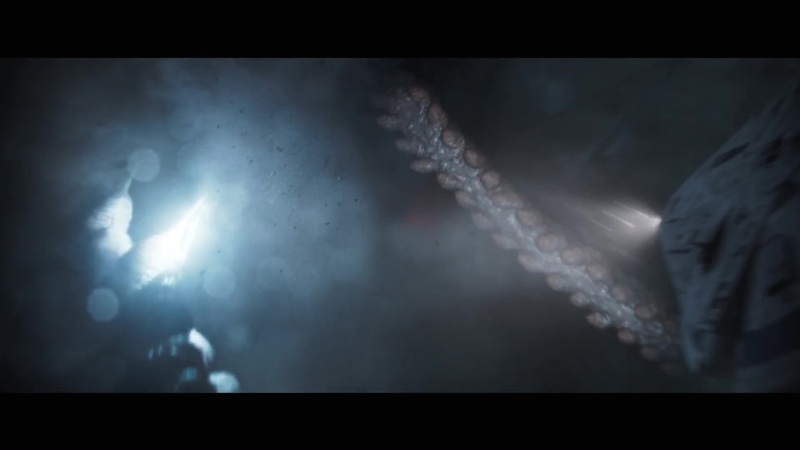 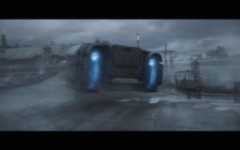 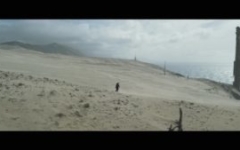 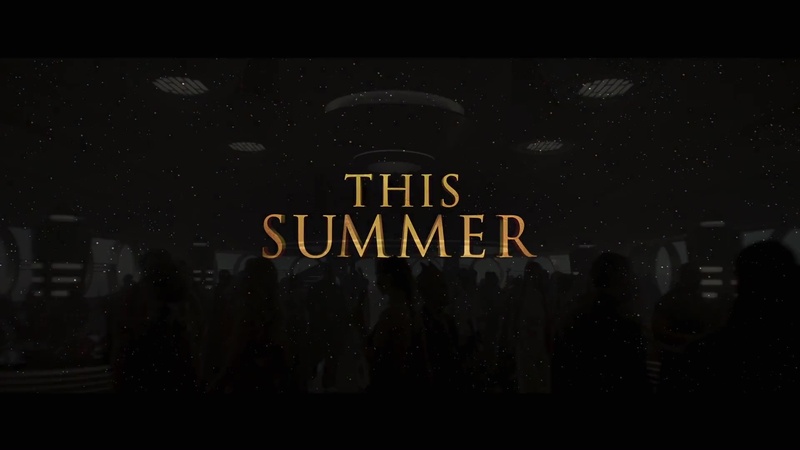 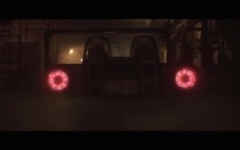 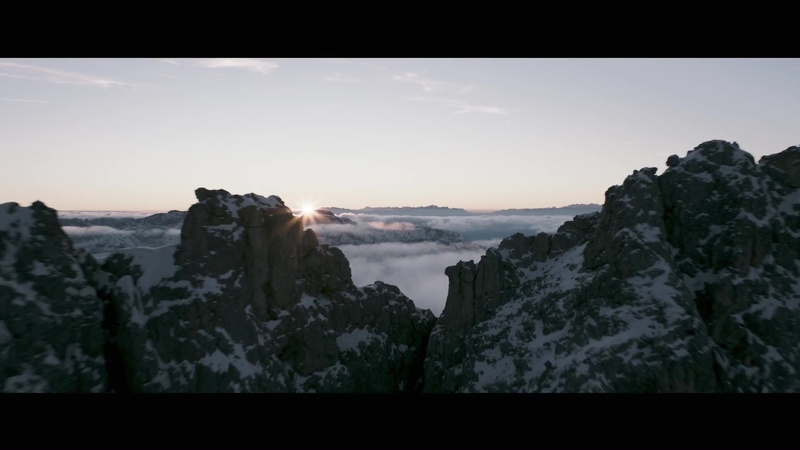 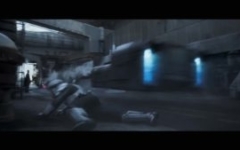 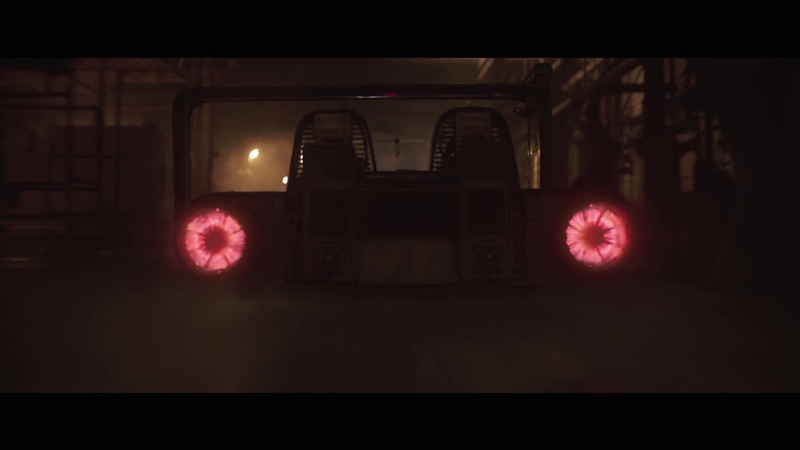 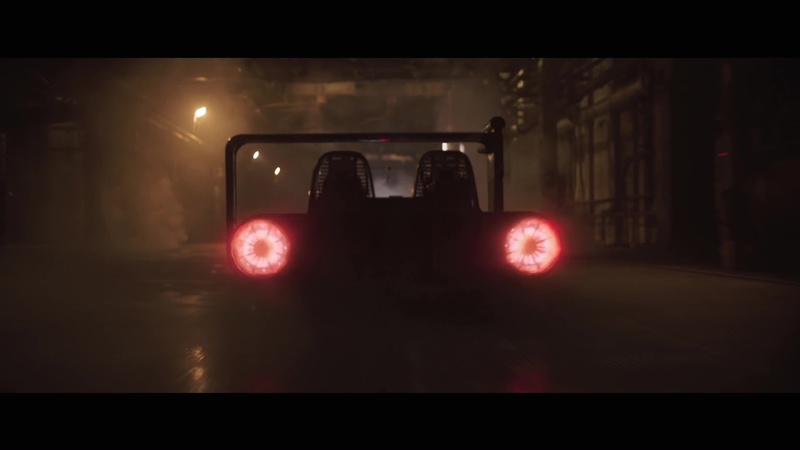 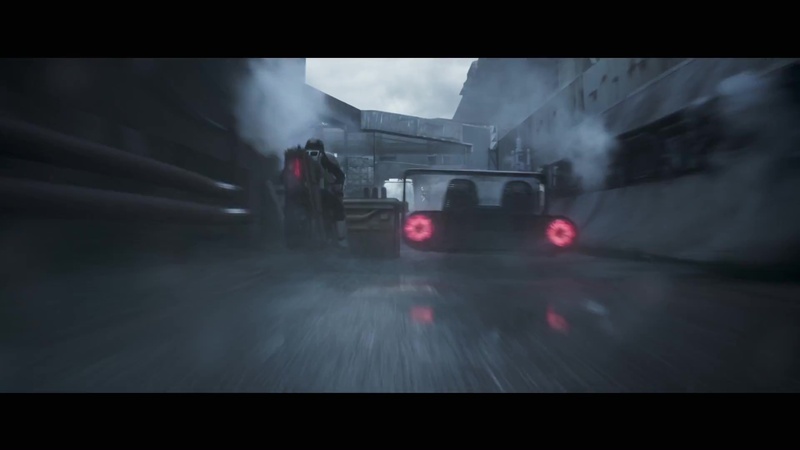 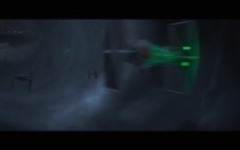 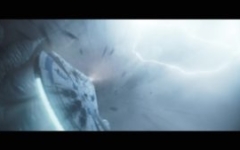 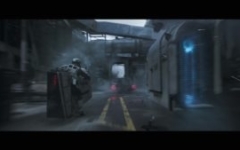 Following on from that, we now have the first full version of the teaser trailer! 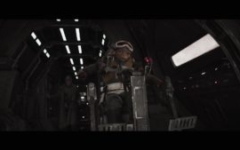 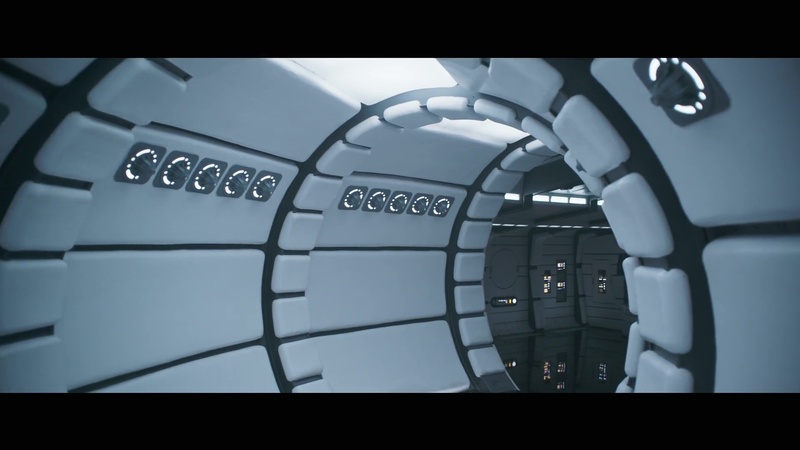 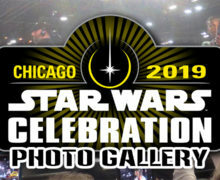 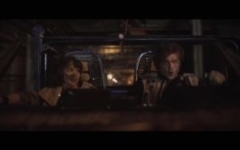 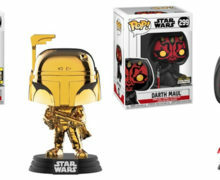 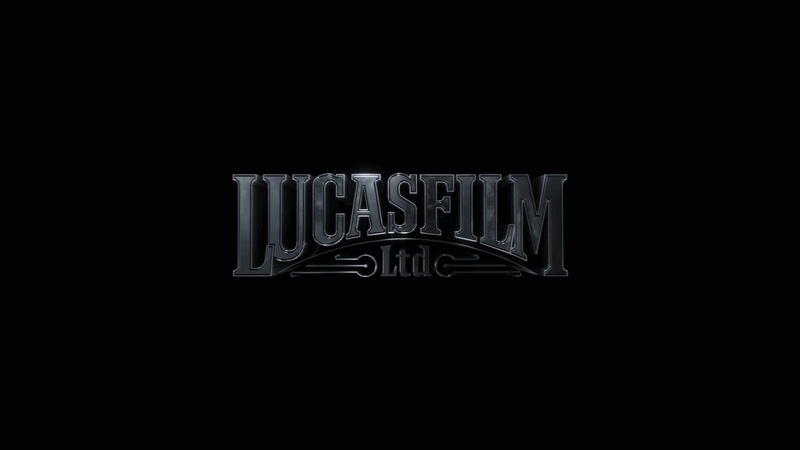 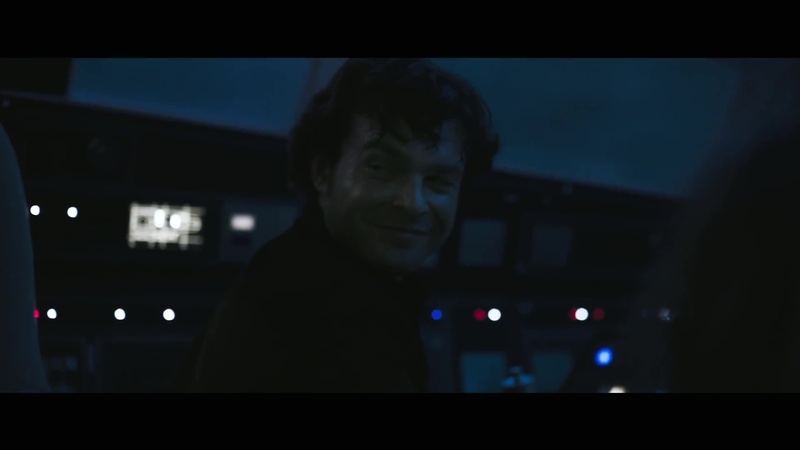 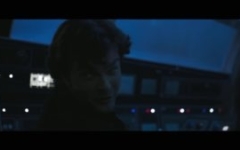 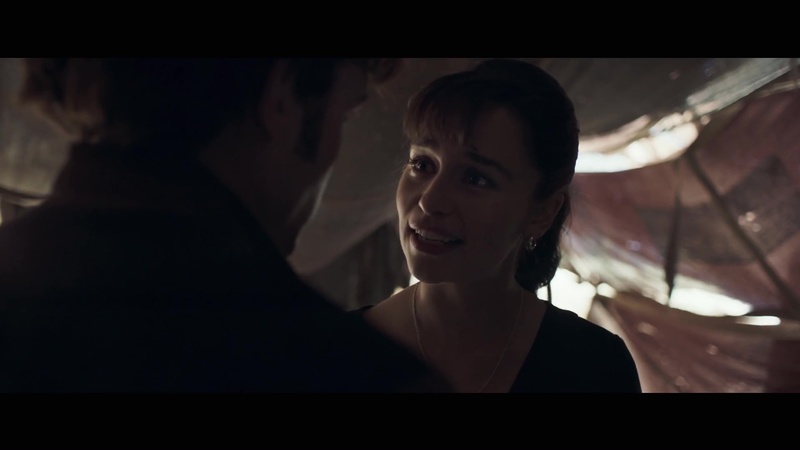 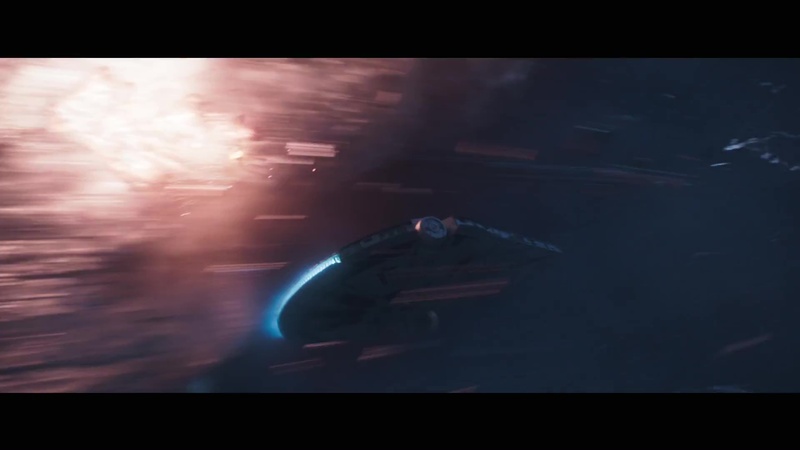 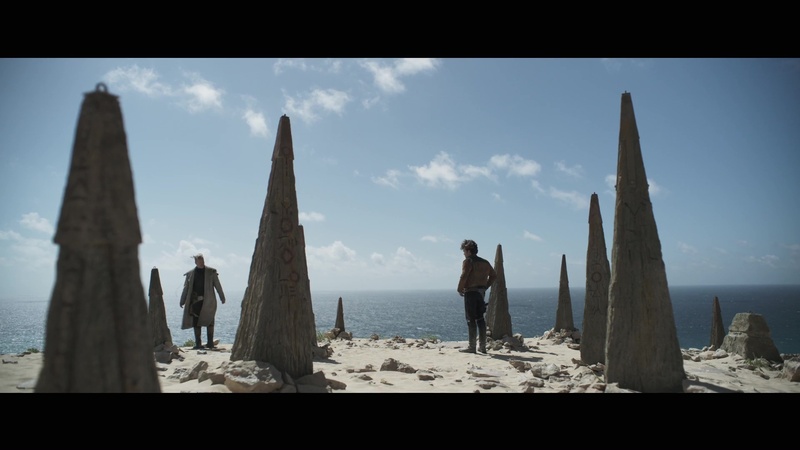 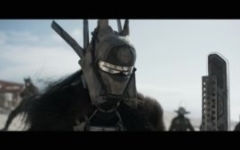 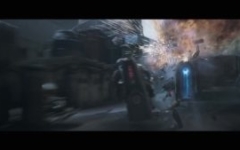 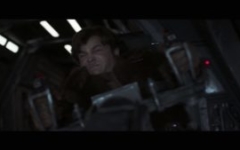 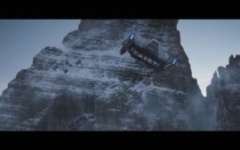 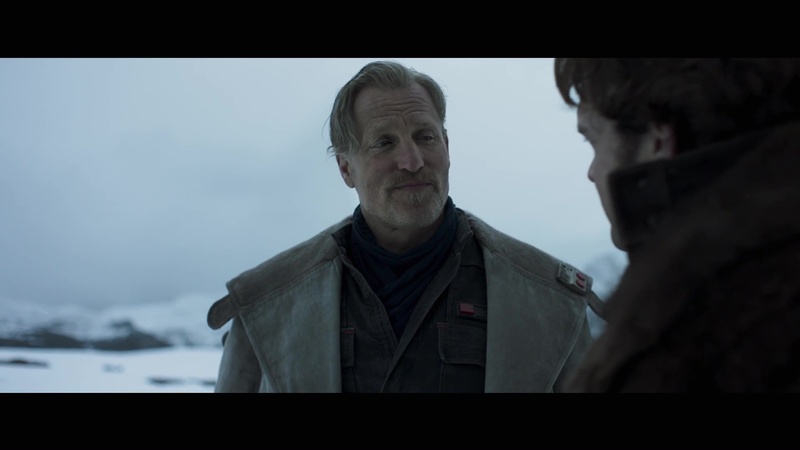 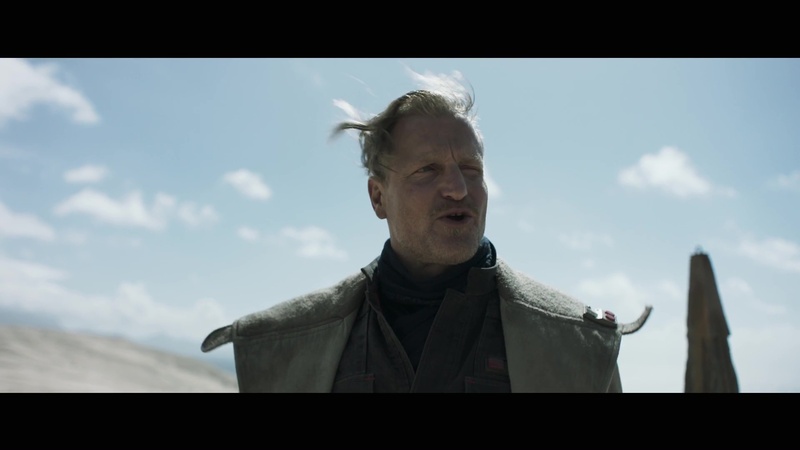 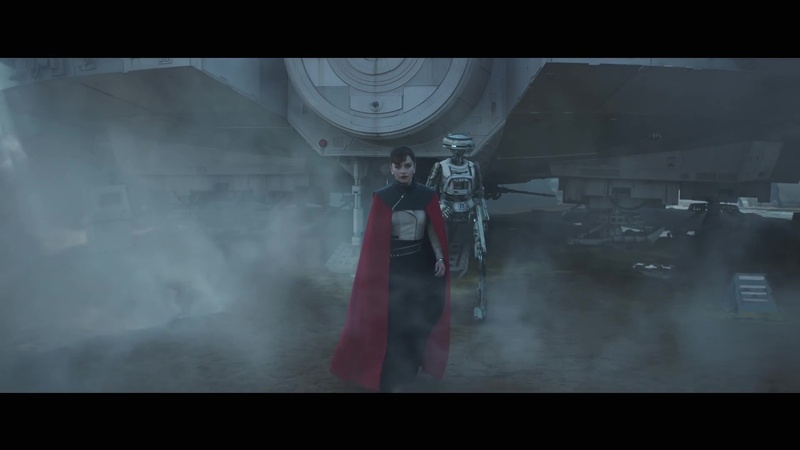 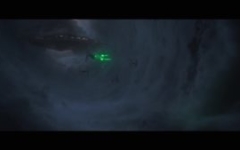 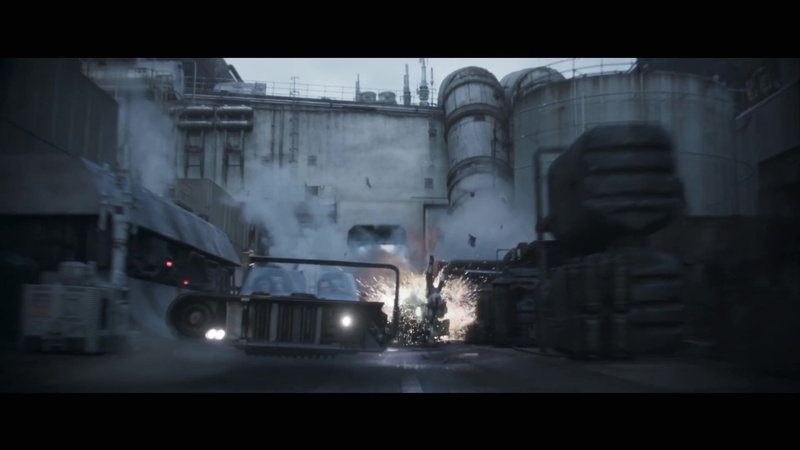 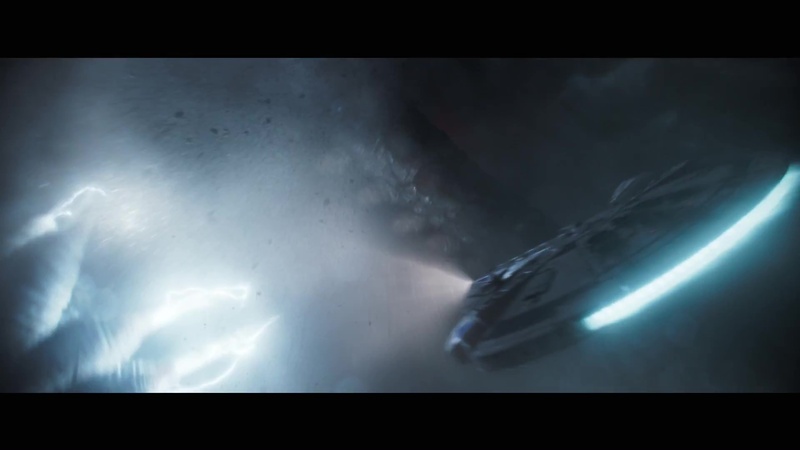 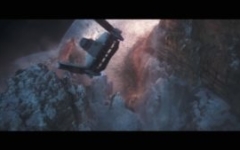 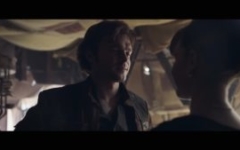 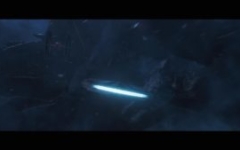 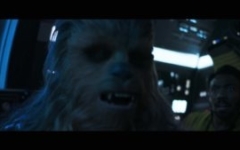 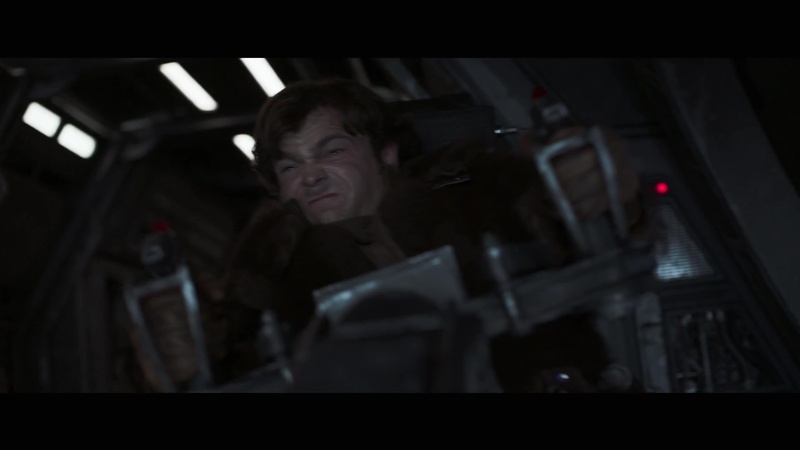 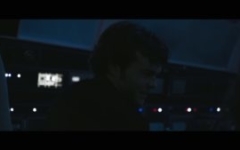 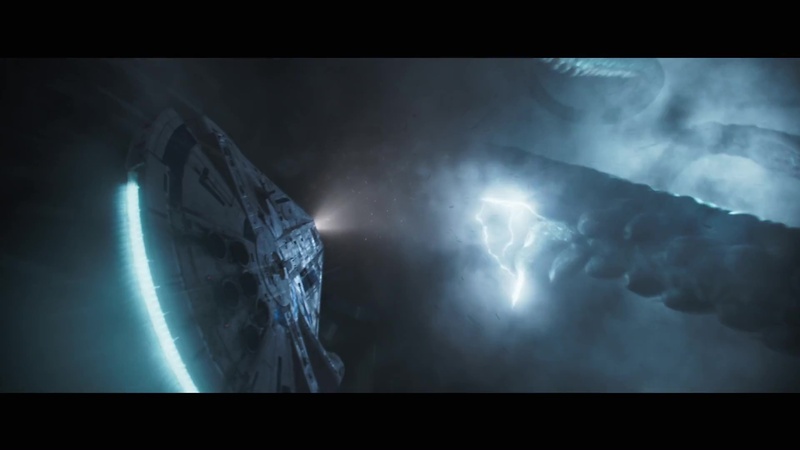 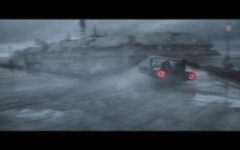 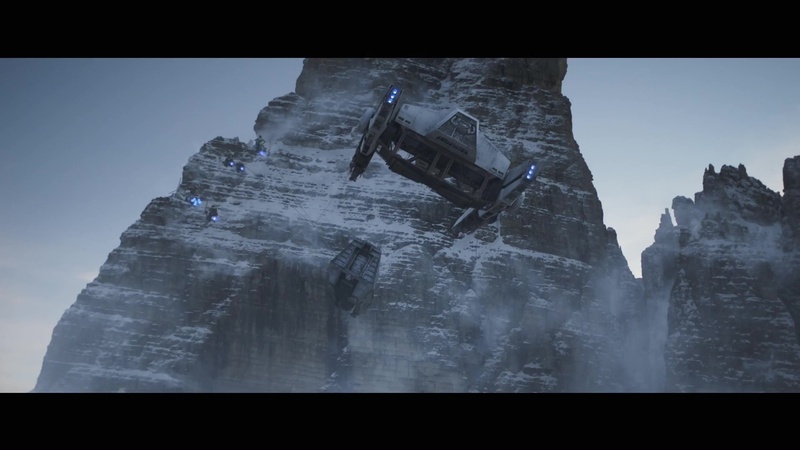 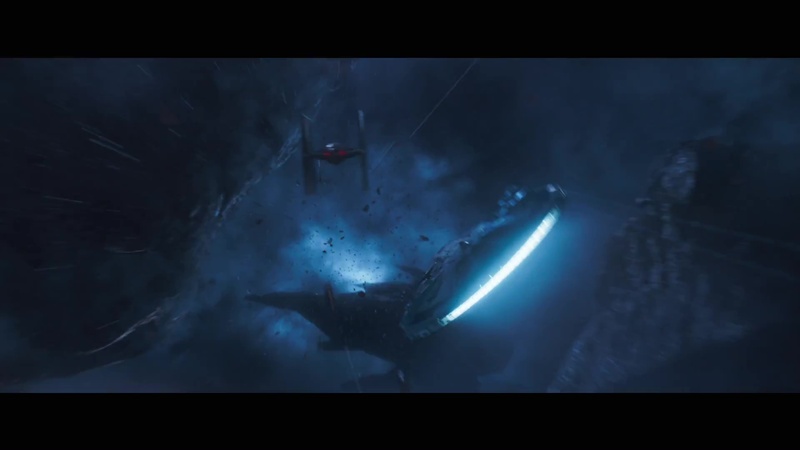 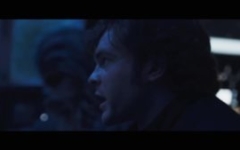 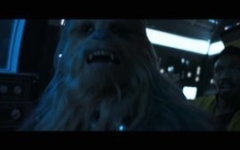 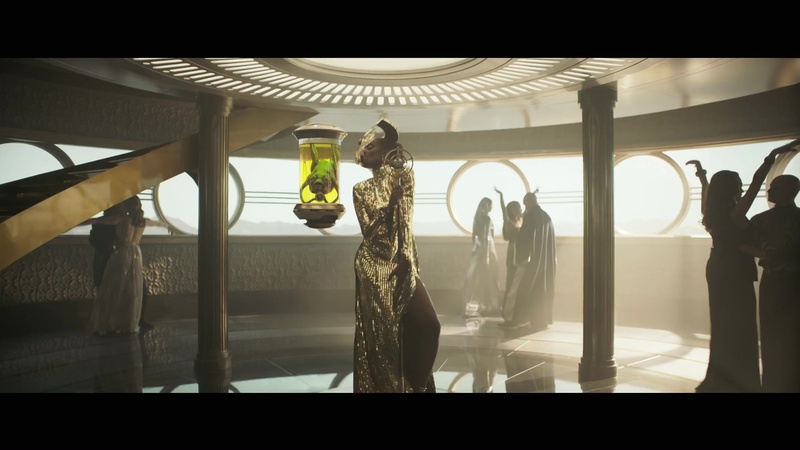 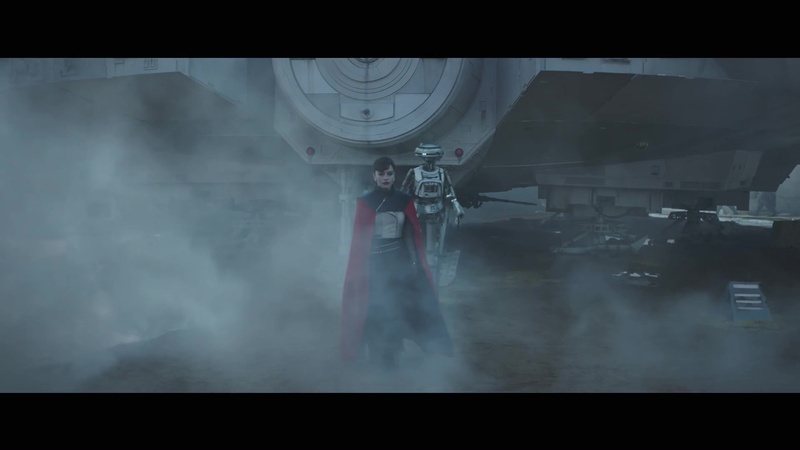 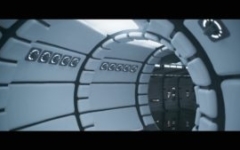 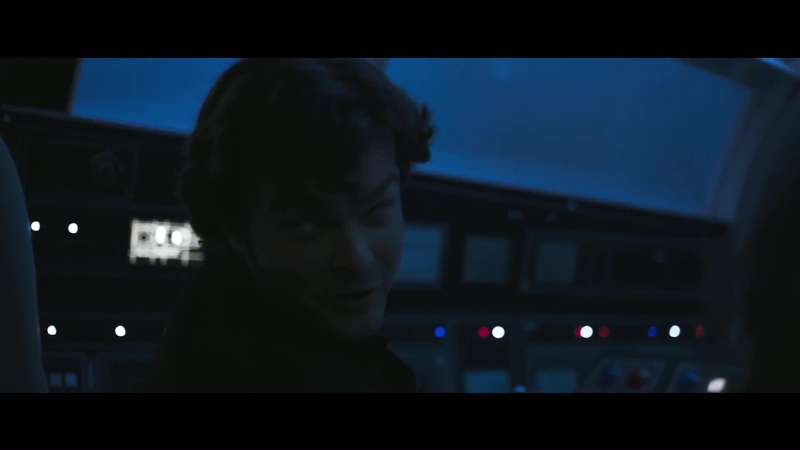 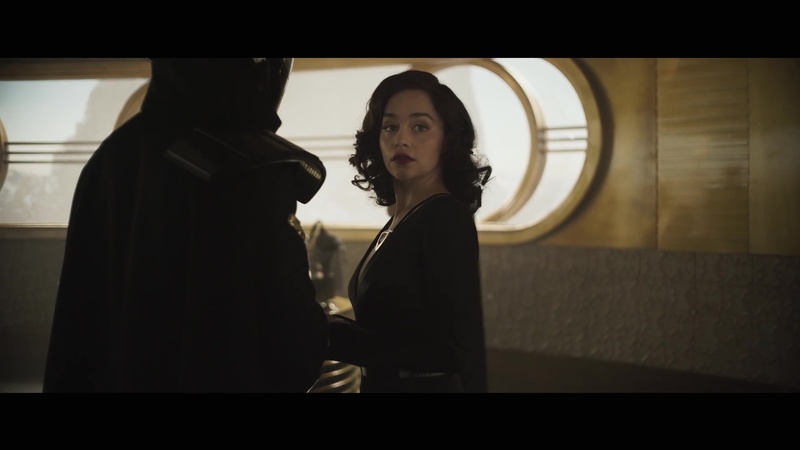 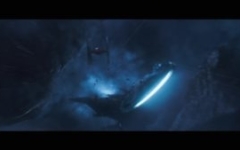 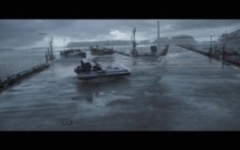 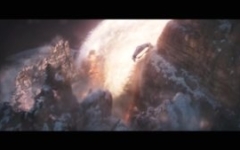 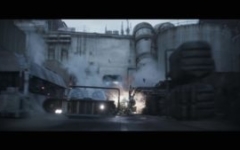 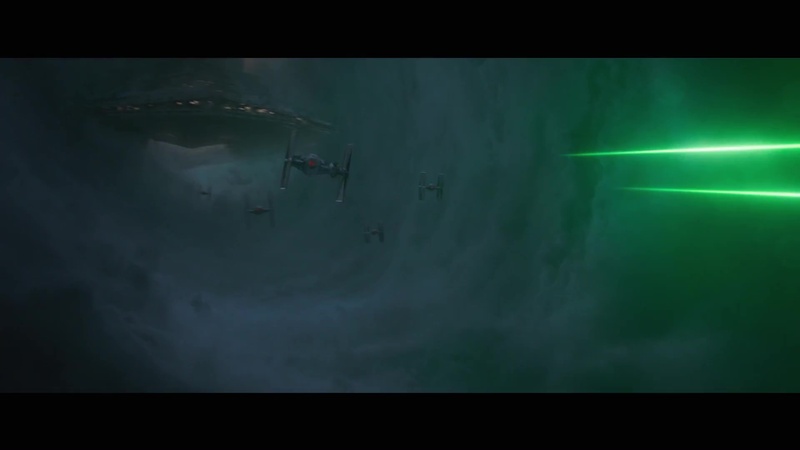 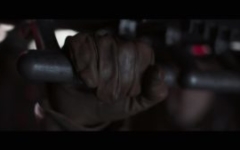 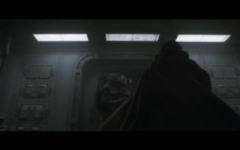 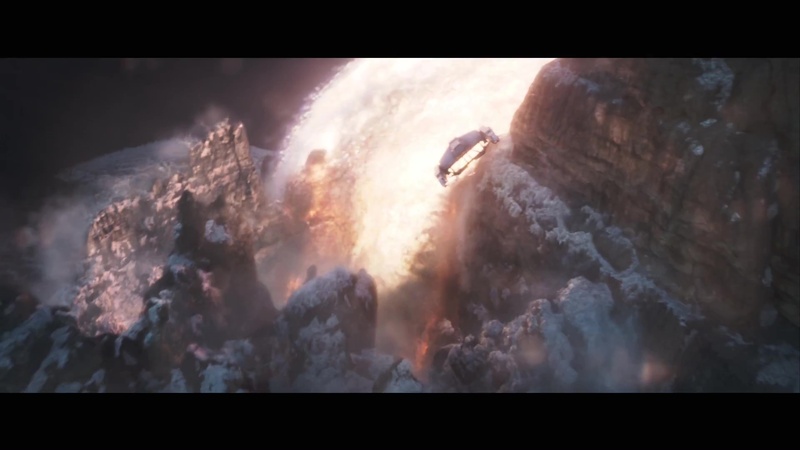 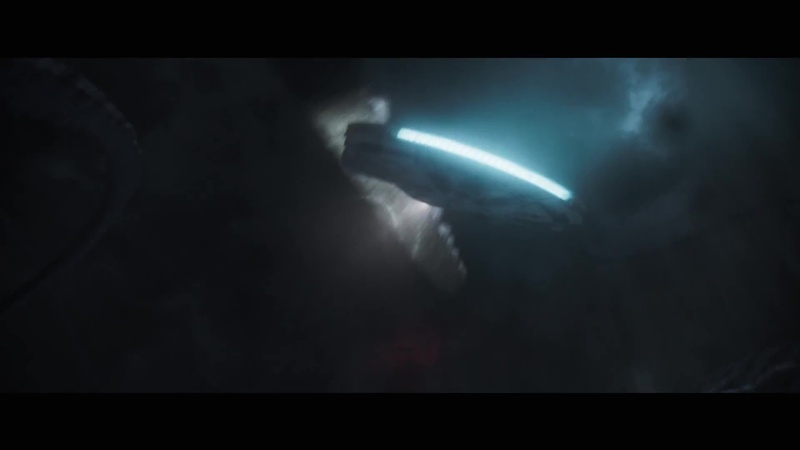 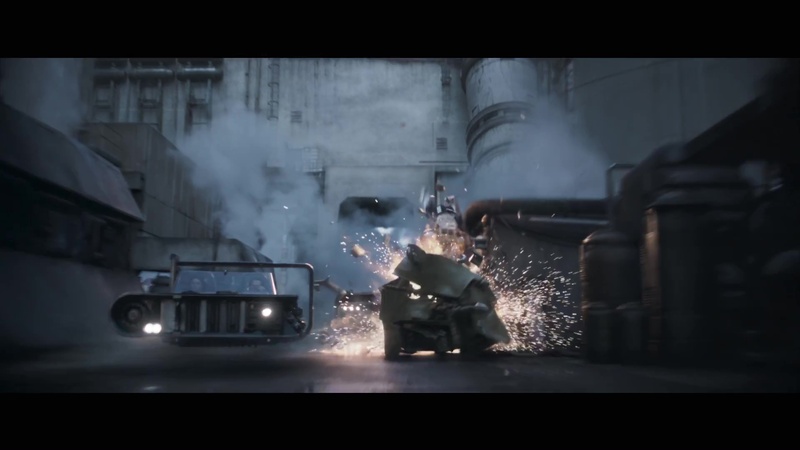 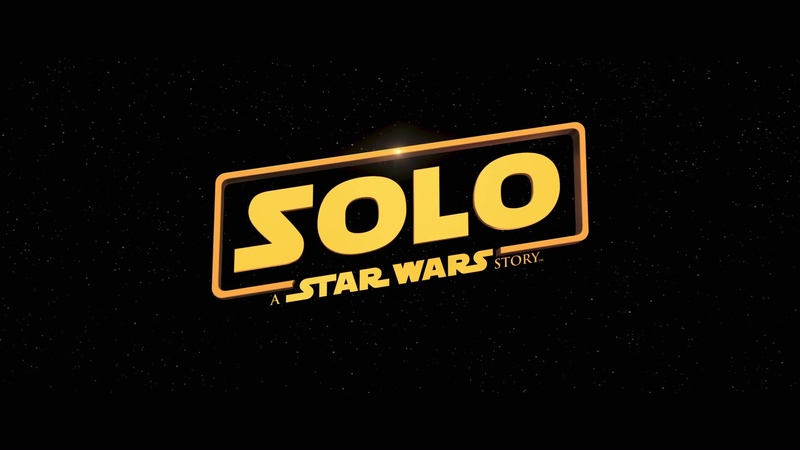 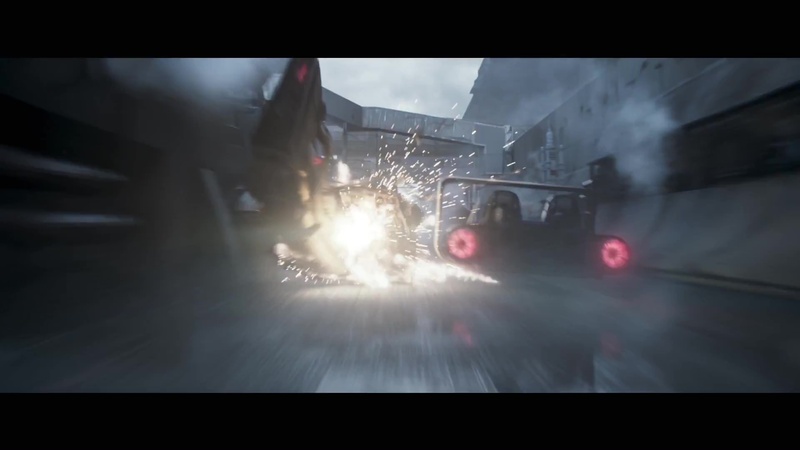 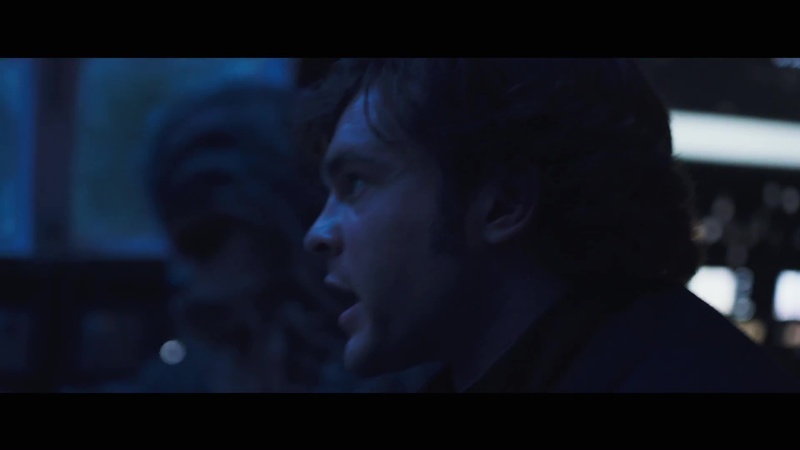 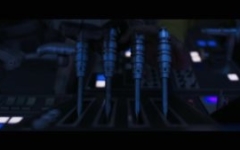 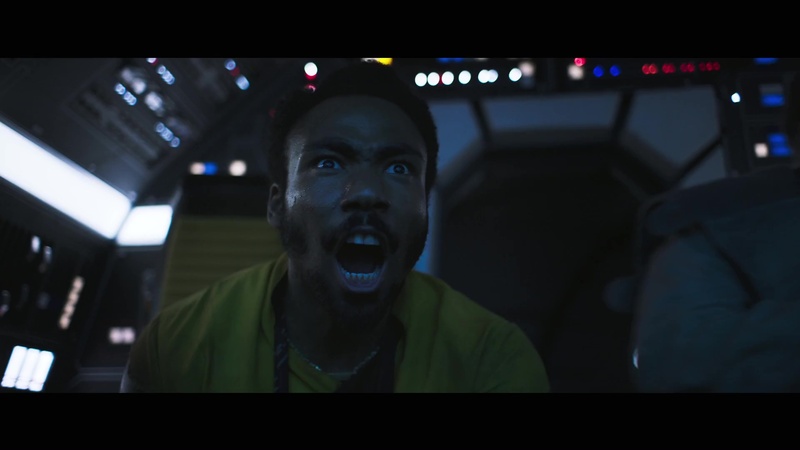 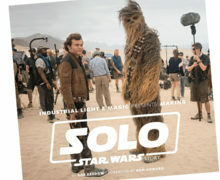 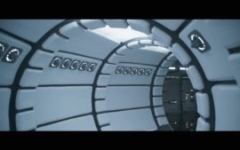 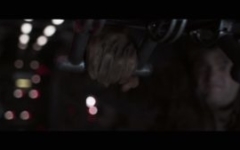 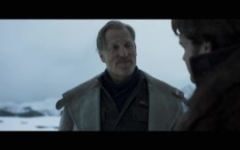 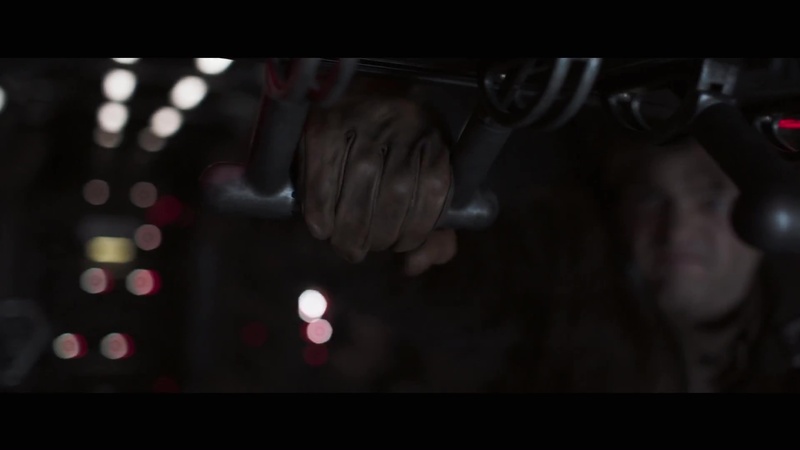 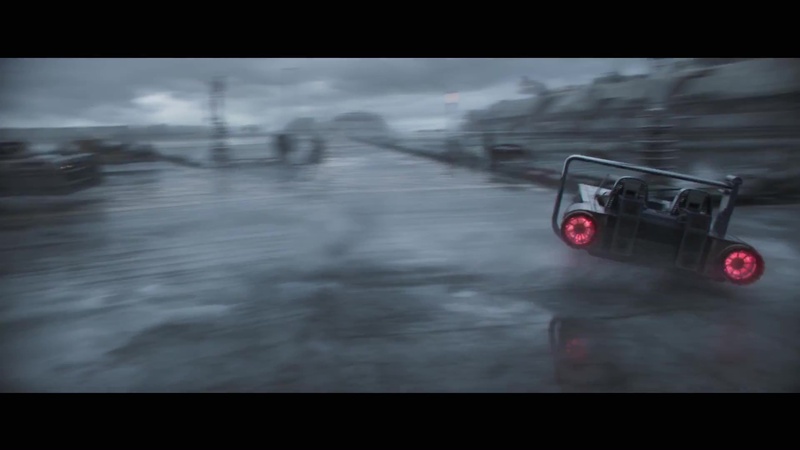 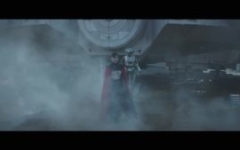 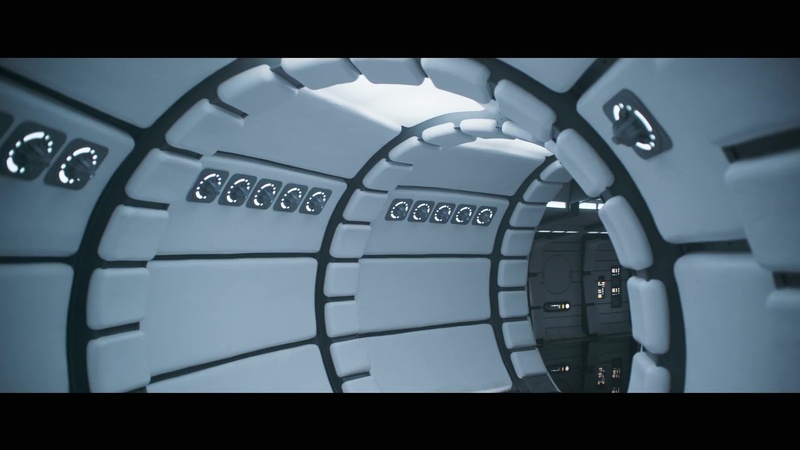 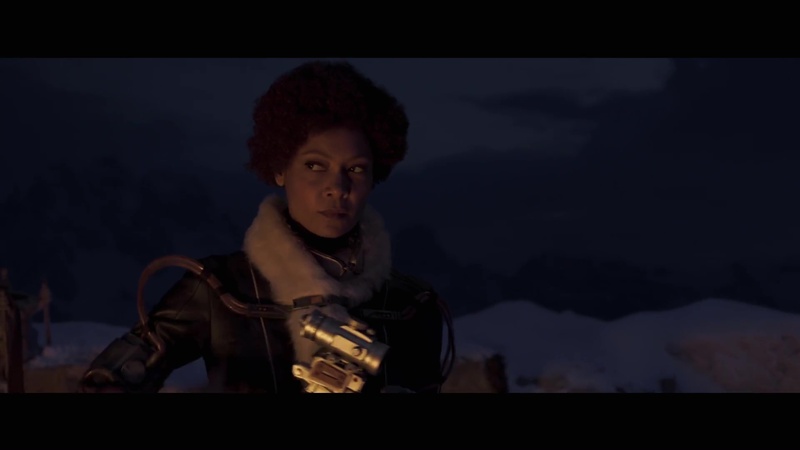 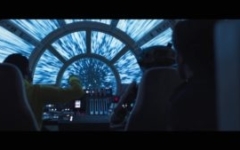 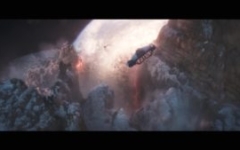 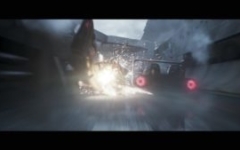 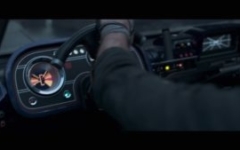 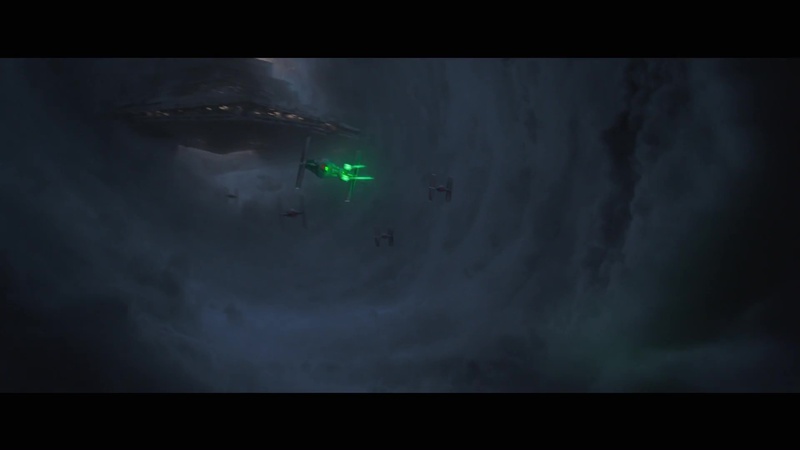 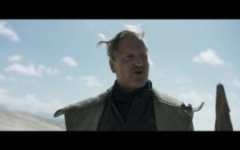 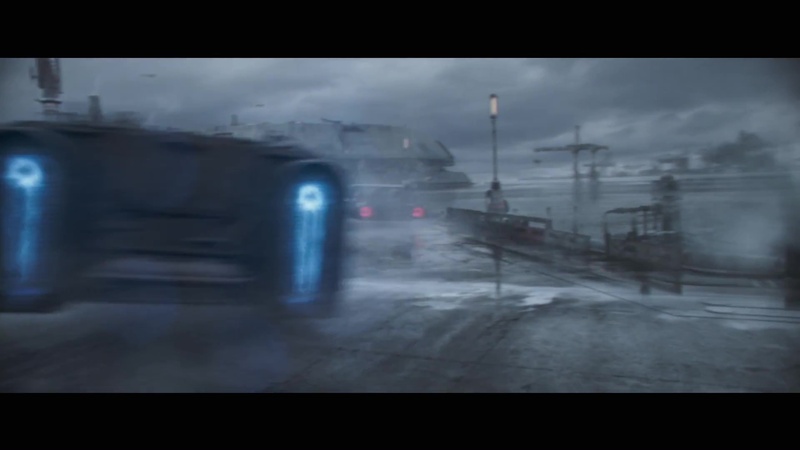 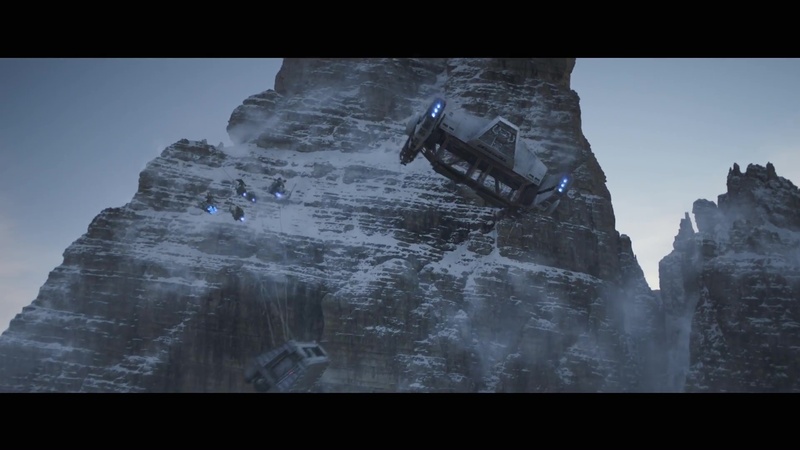 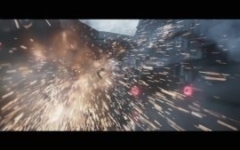 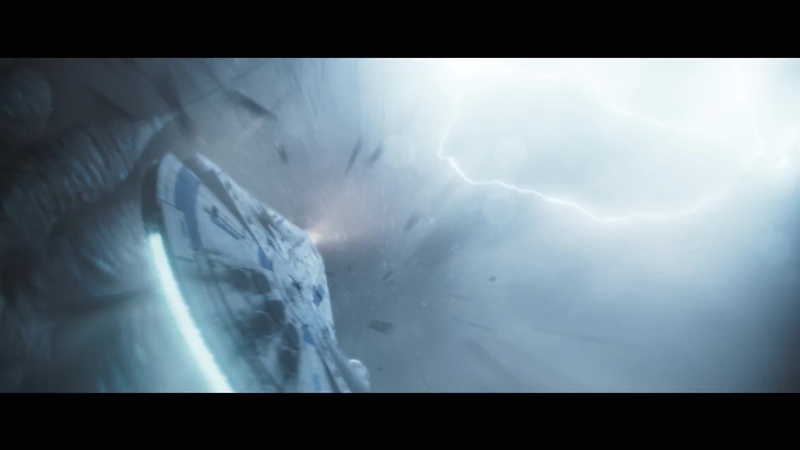 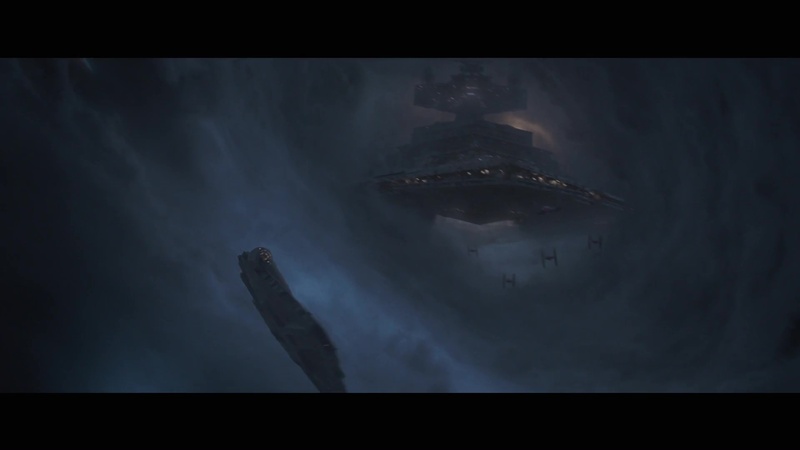 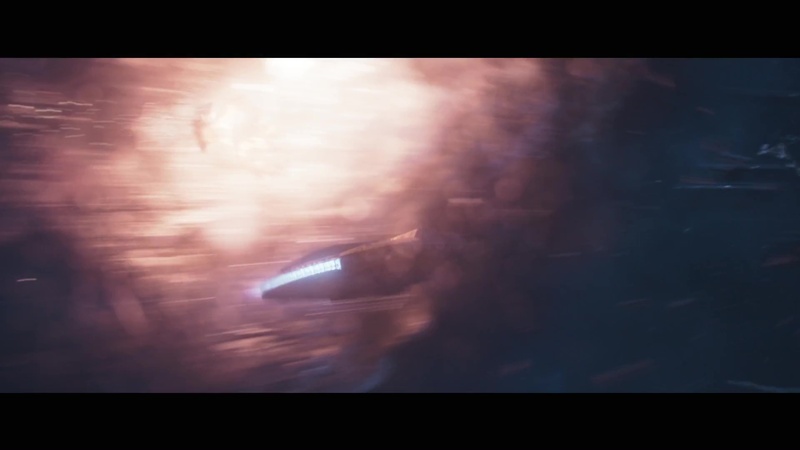 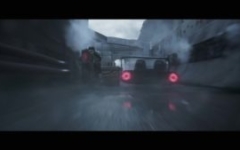 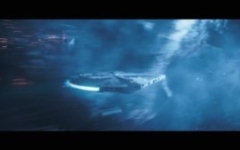 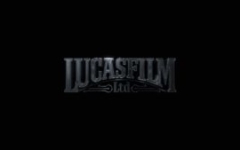 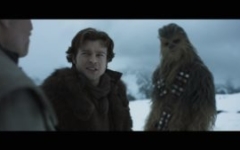 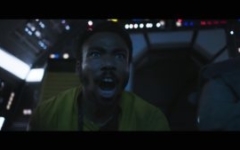 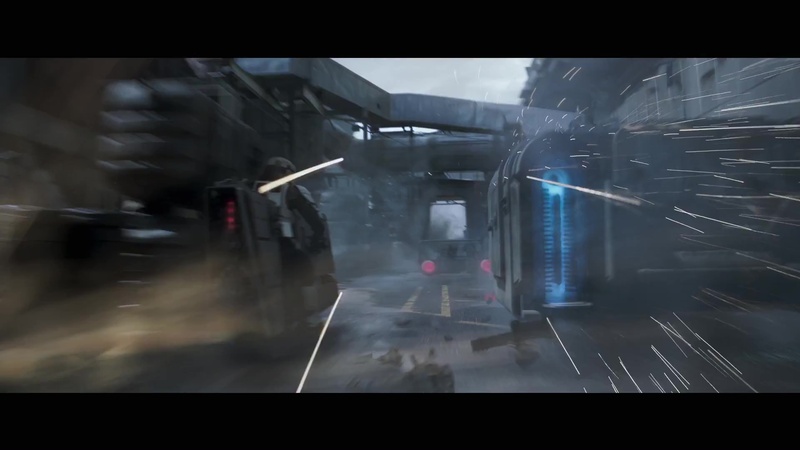 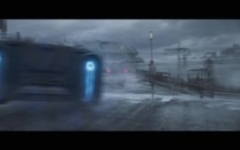 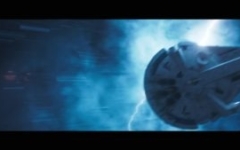 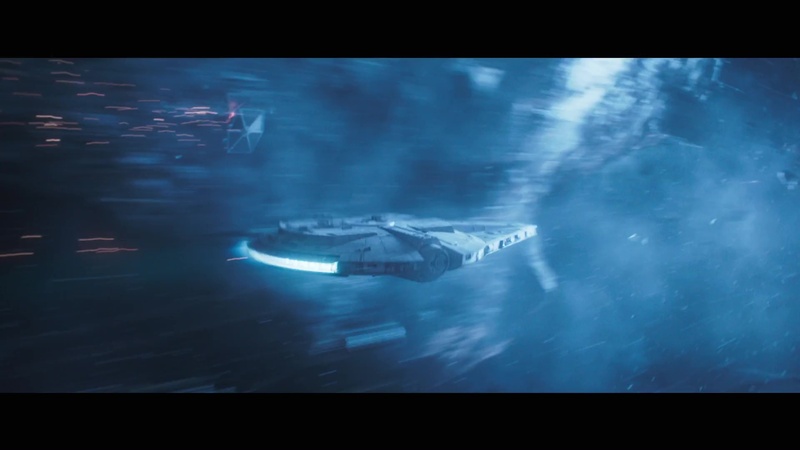 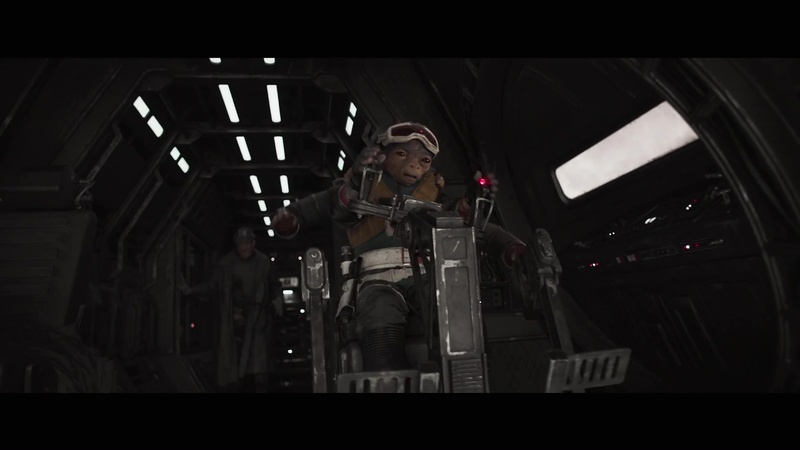 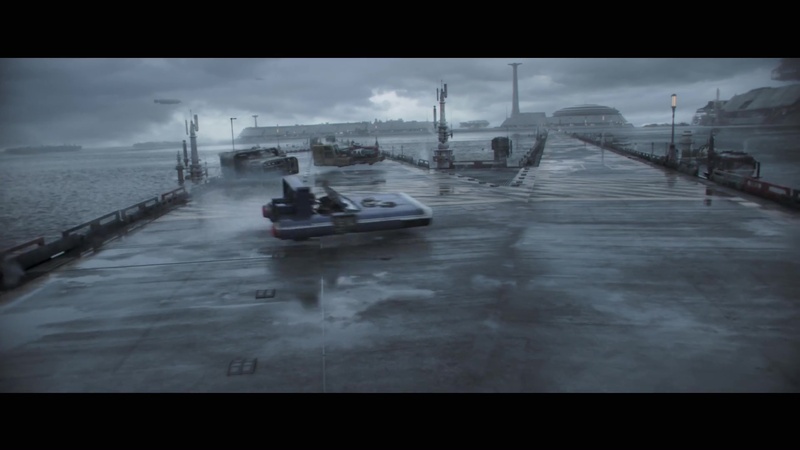 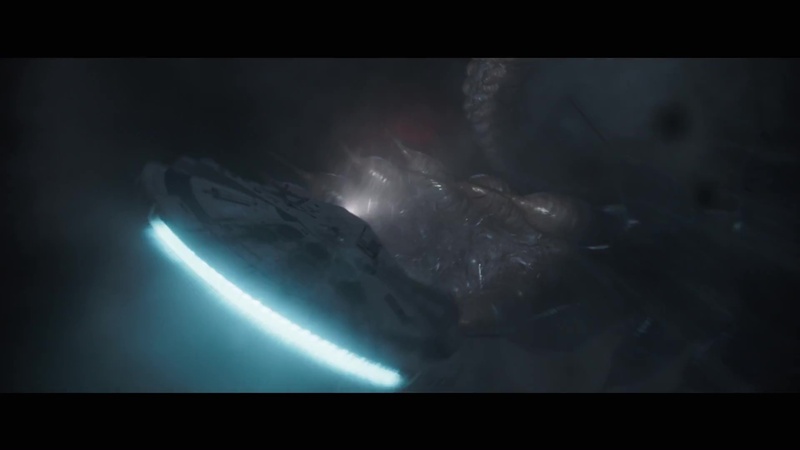 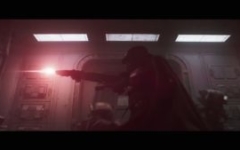 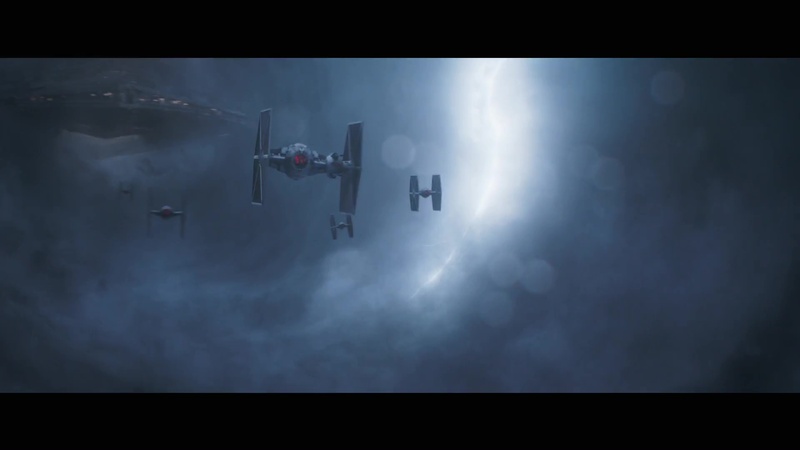 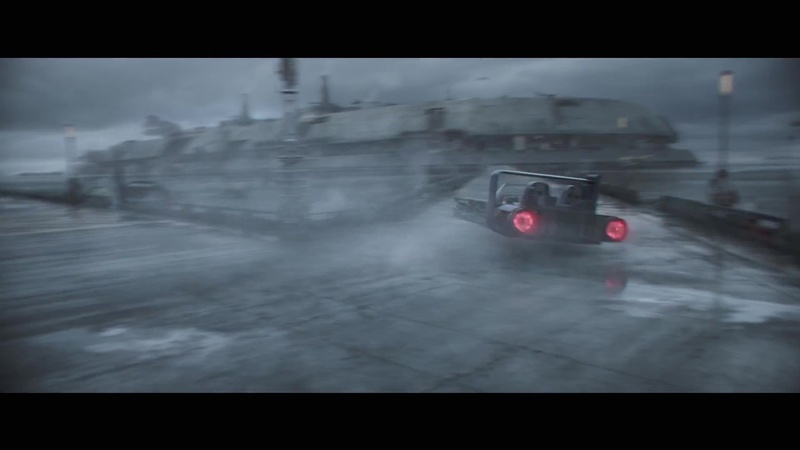 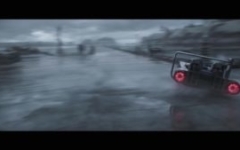 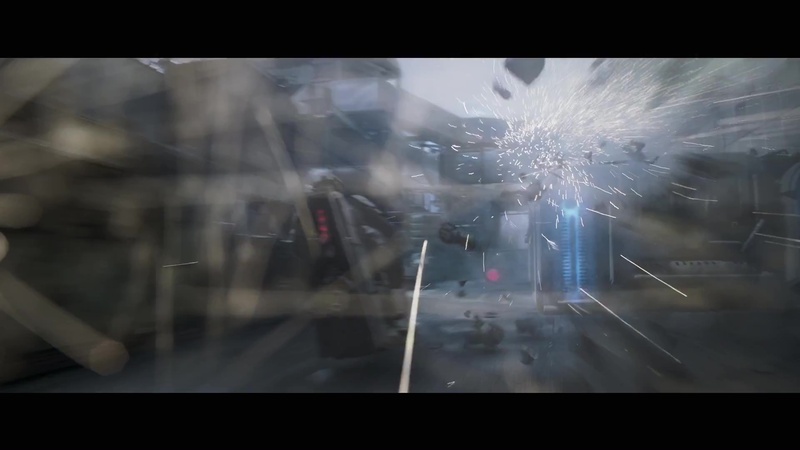 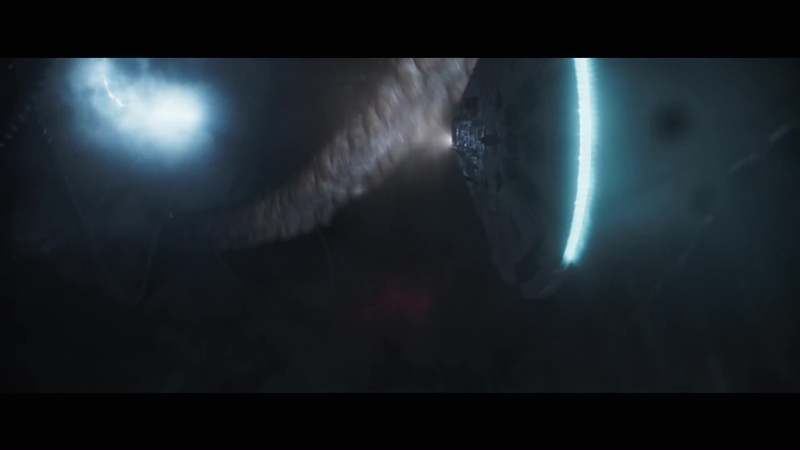 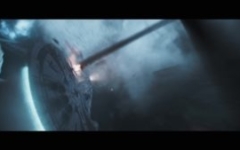 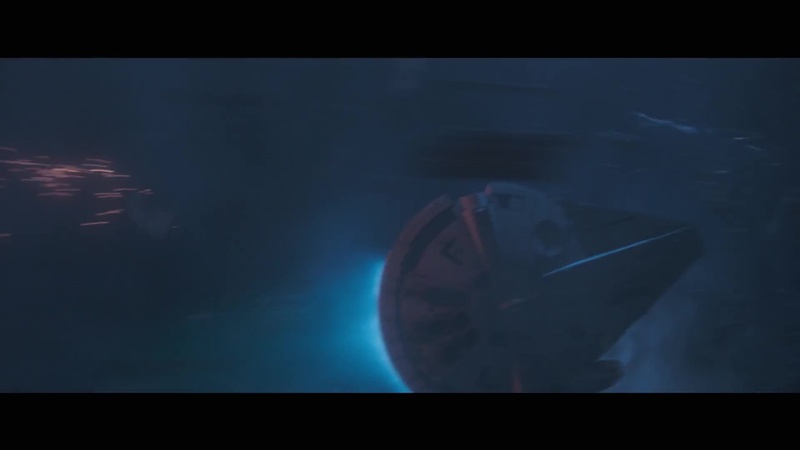 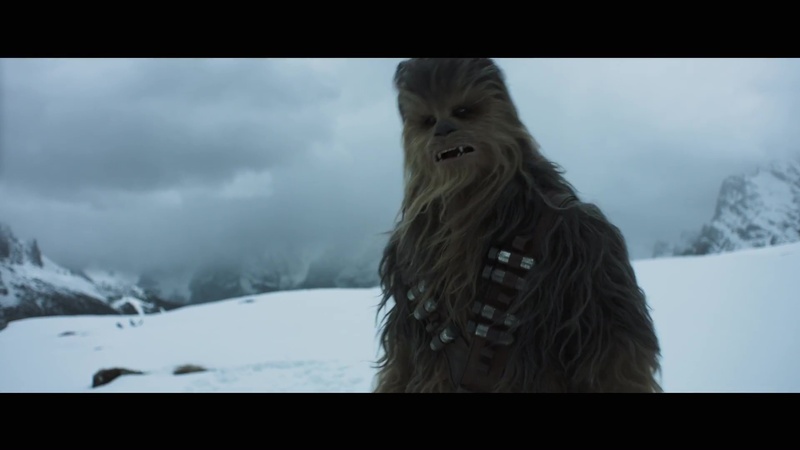 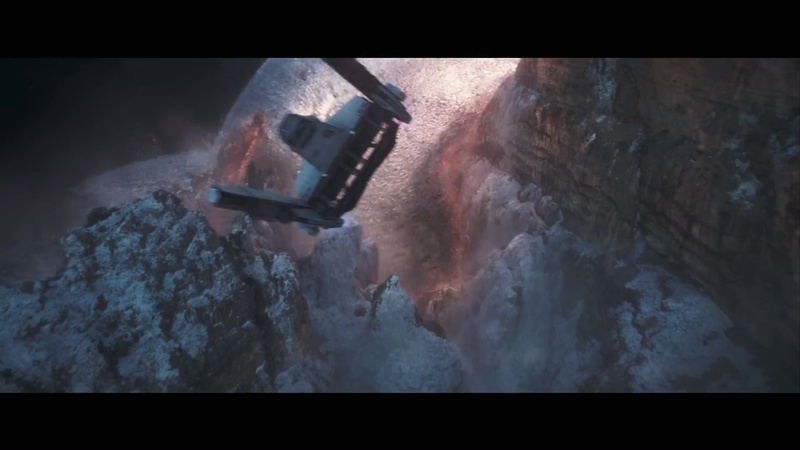 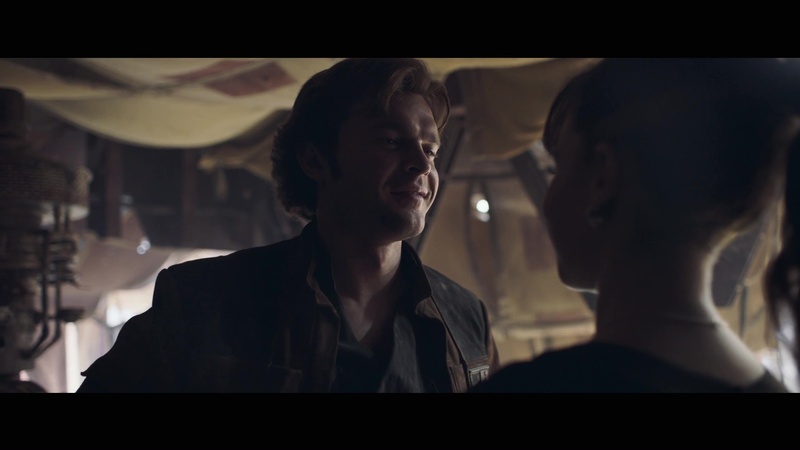 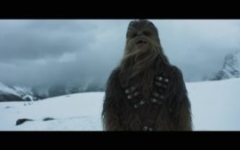 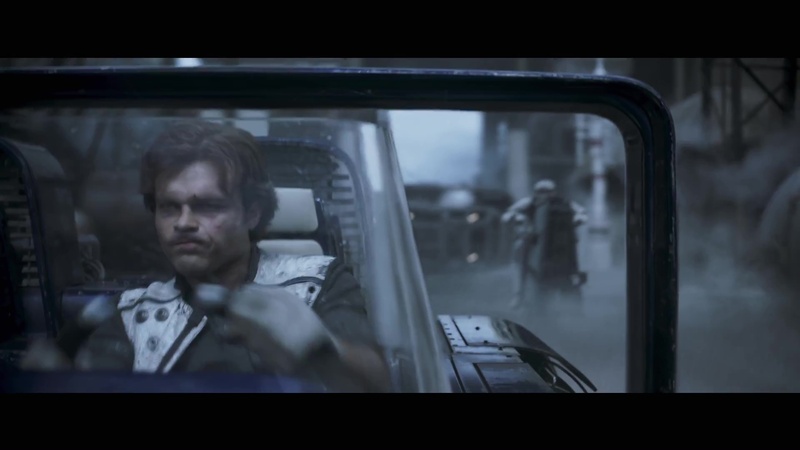 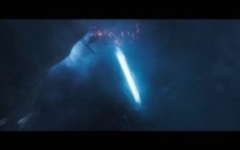 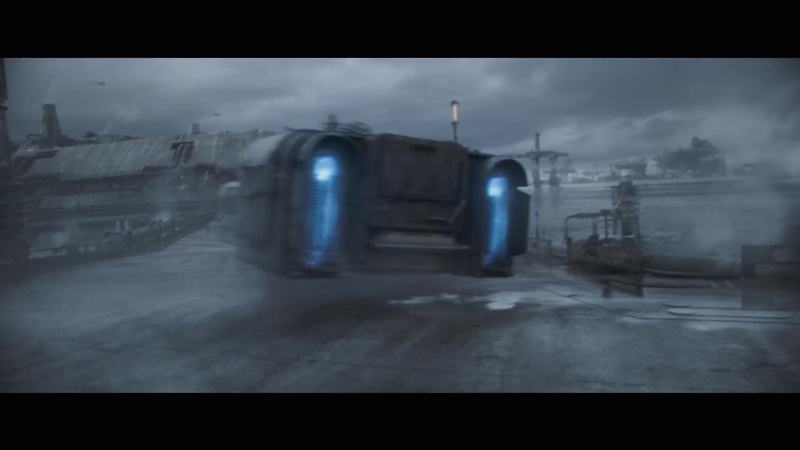 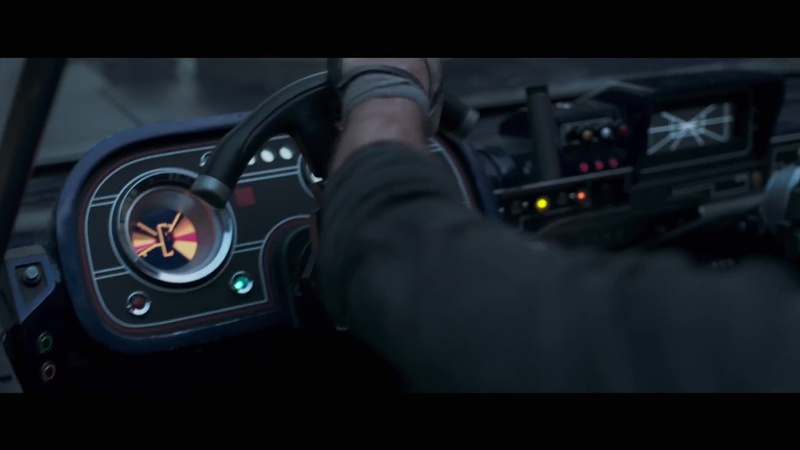 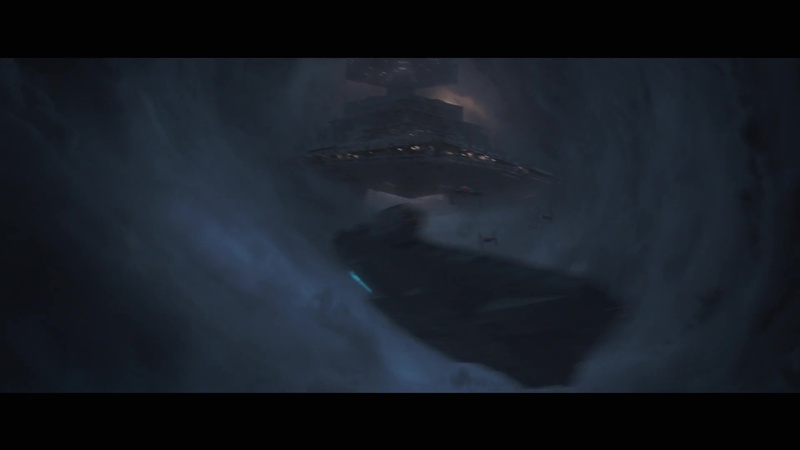 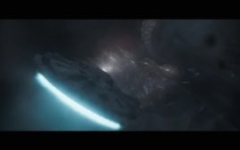 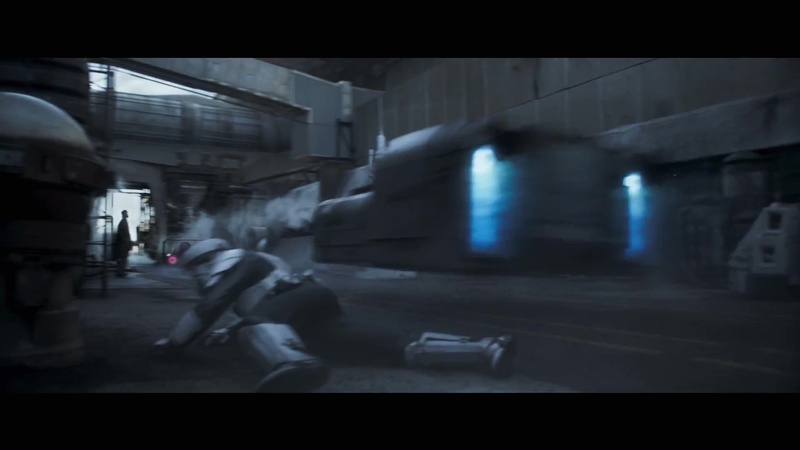 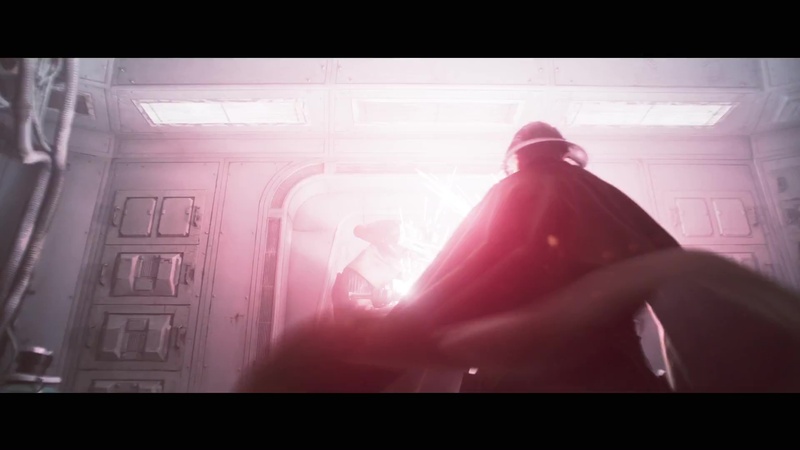 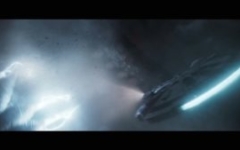 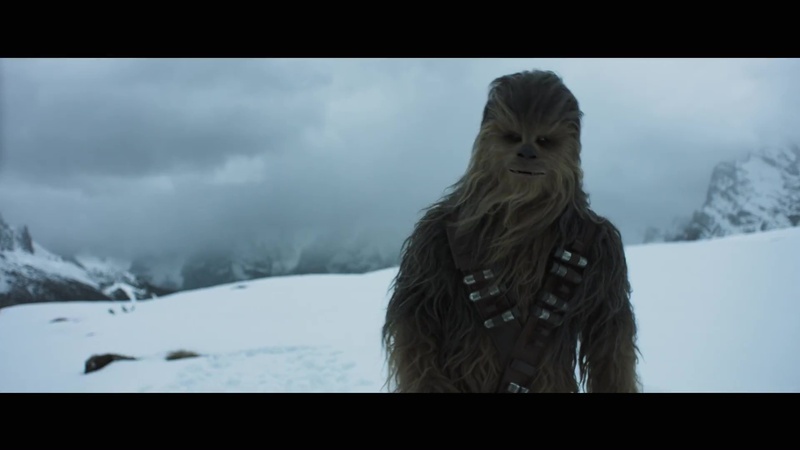 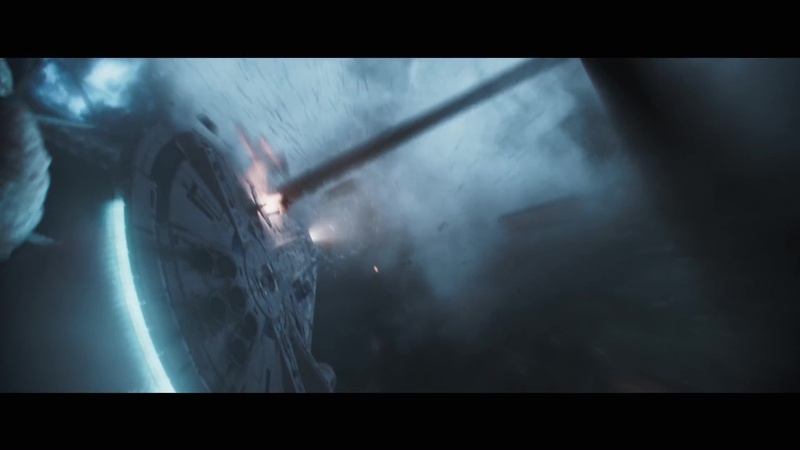 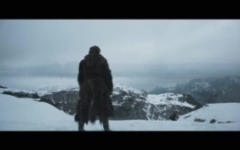 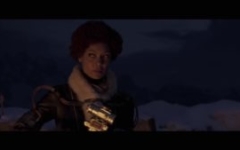 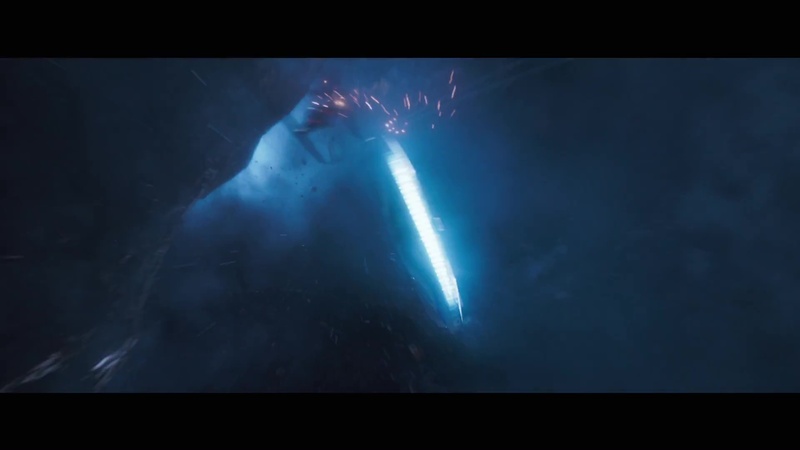 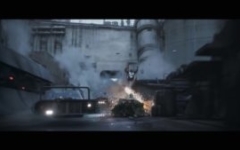 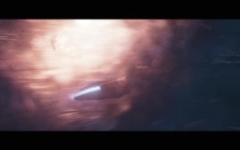 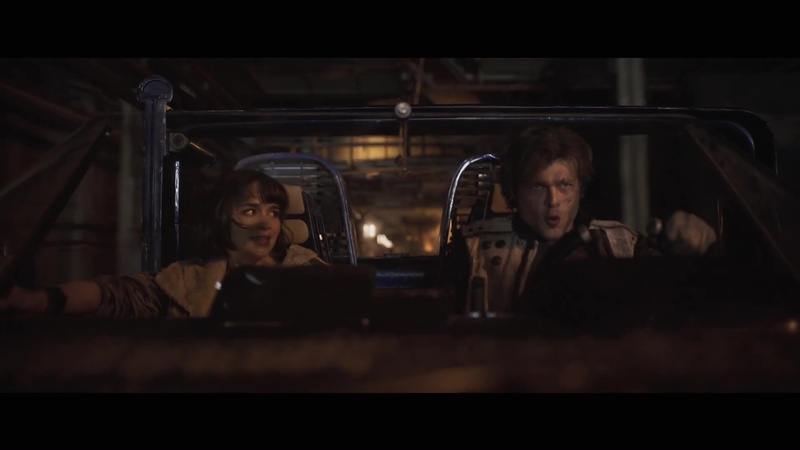 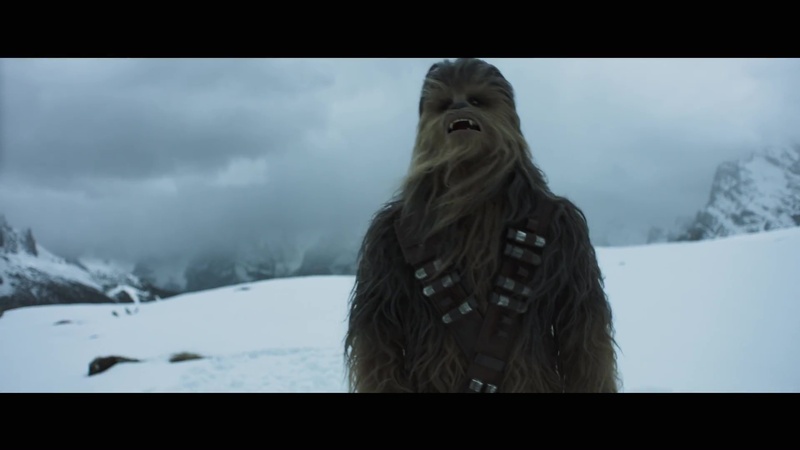 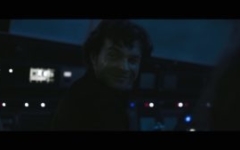 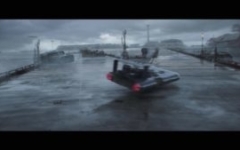 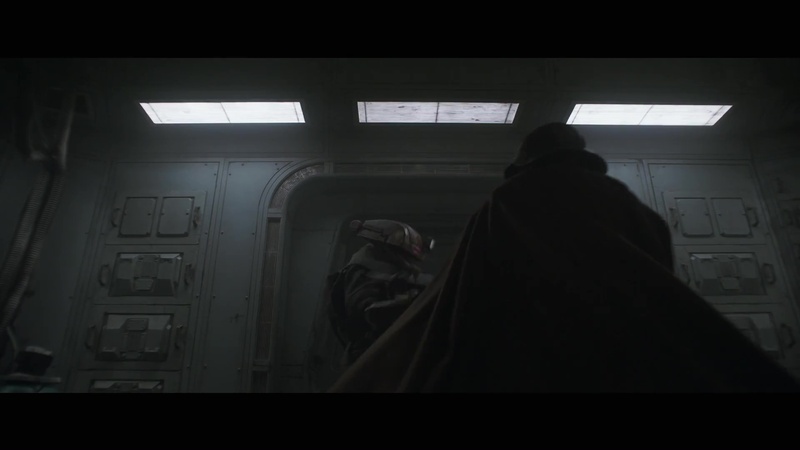 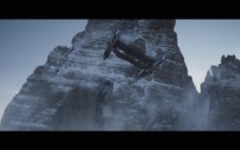 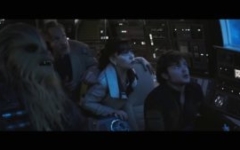 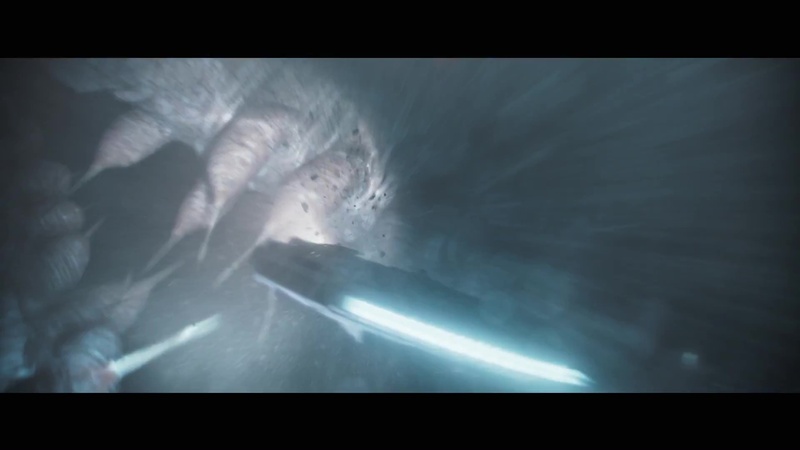 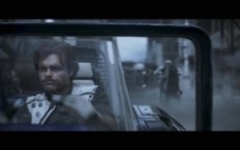 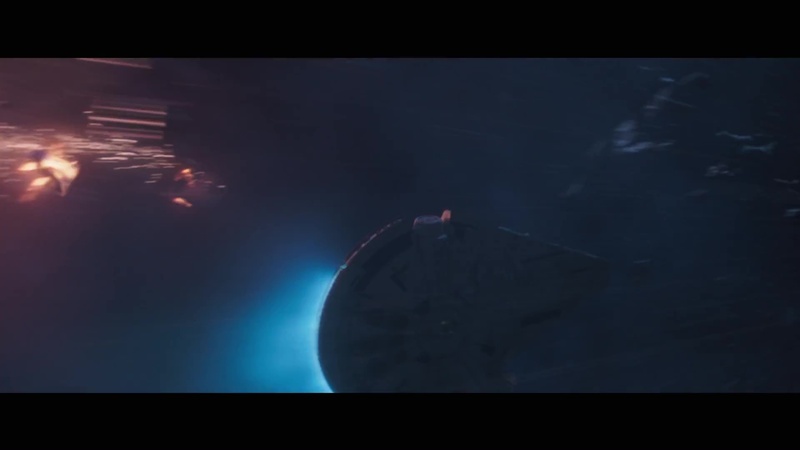 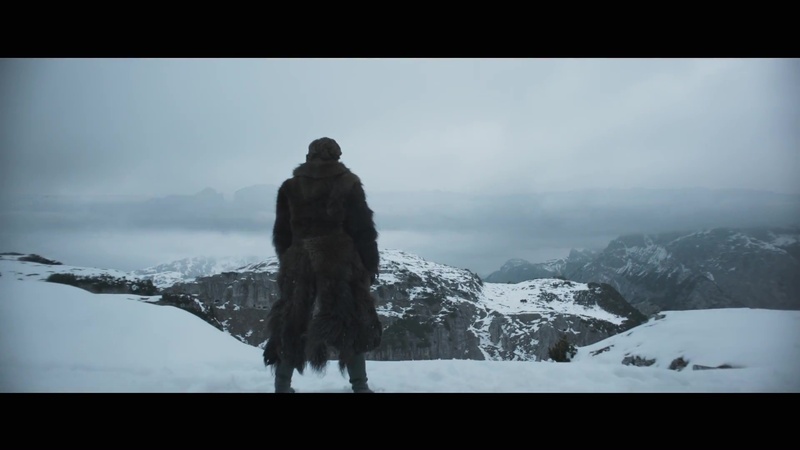 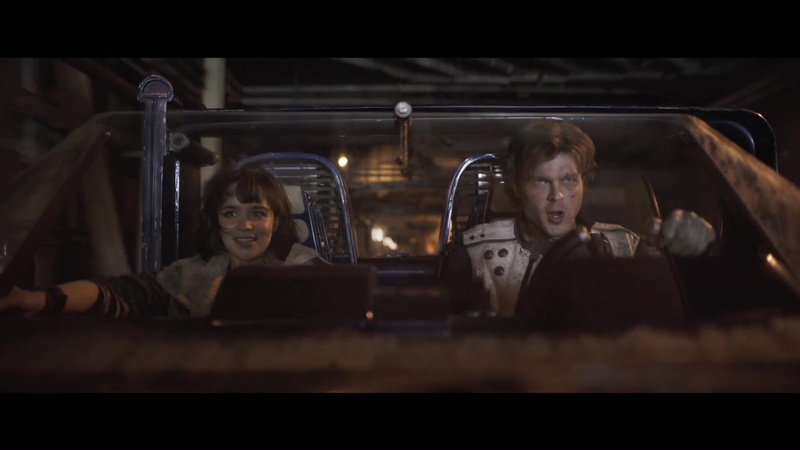 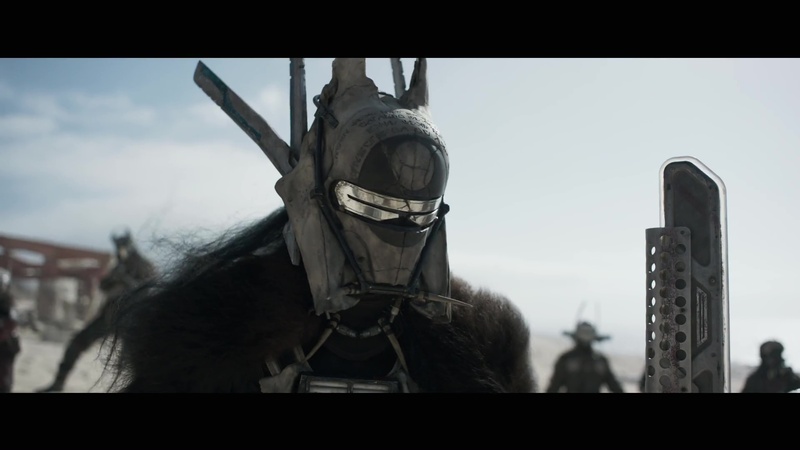 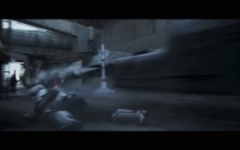 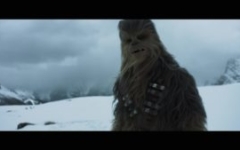 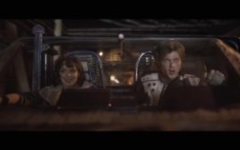 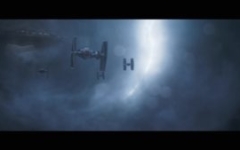 Initially screening during Good Morning America in the US, but online immediately thereafter, this trailer includes new footage of Han’s (Alden Ehrenreich) early adventures with Chewie (Joonas Suotamo), Lando (Donald Glover), and a new cast of characters (Emilia Clarke as Qi’ra; Woody Harrelson as Beckett; Thandie Newton as Val; and Phoebe Waller-Bridge as L3-37). 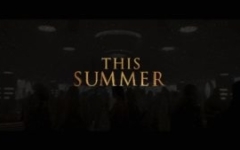 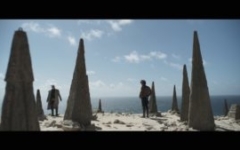 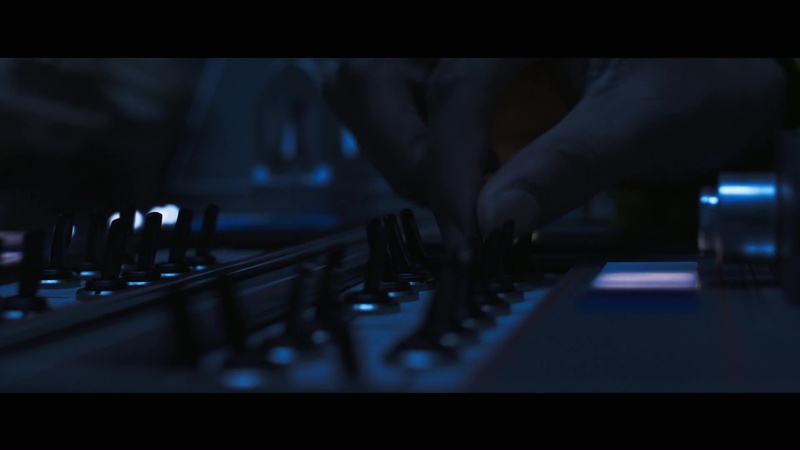 As always, you can join in discussion with fellow New Zealand fans about this new standalone film on the SWNZ Message Boards, and/or the SWNZ Facebook Group. 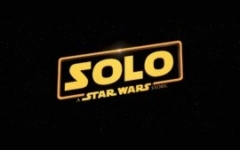 Solo: A Star Wars Story is due out in New Zealand on 24 May 2018.